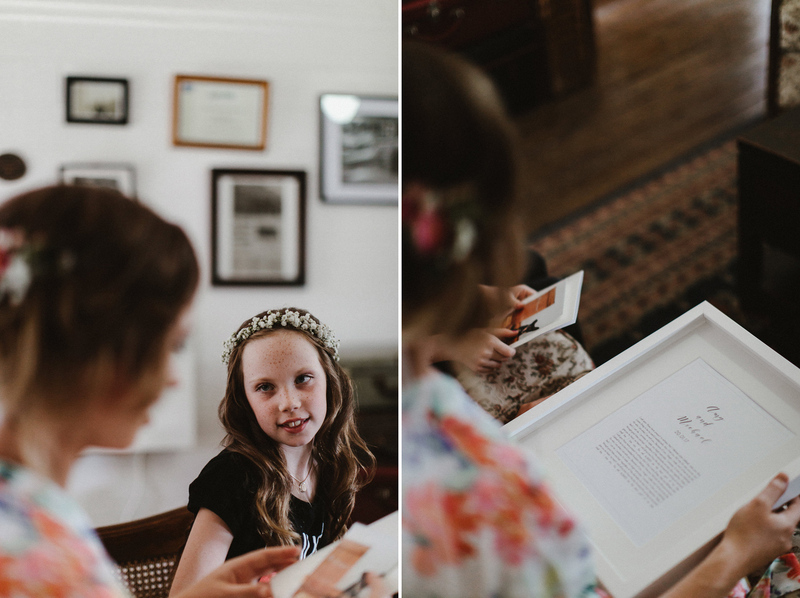 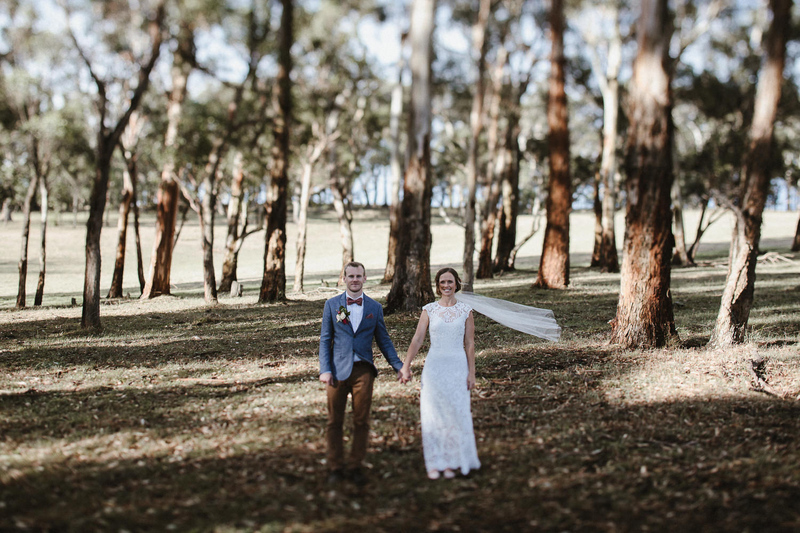 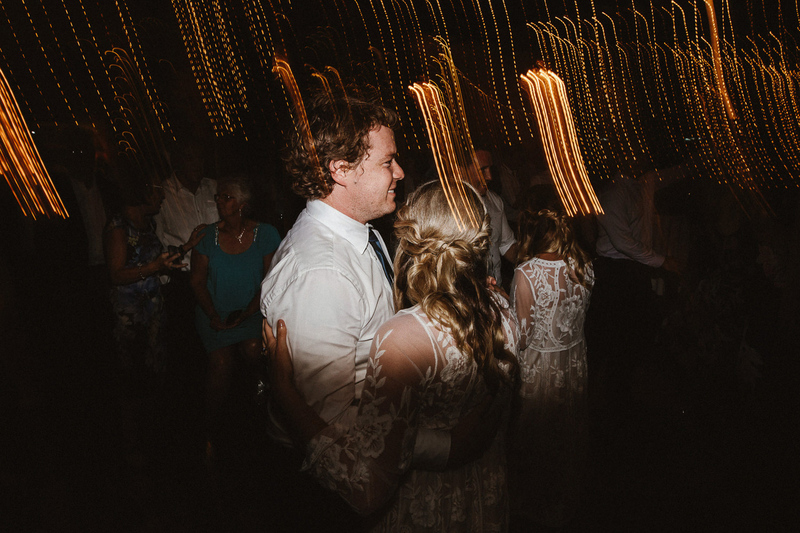 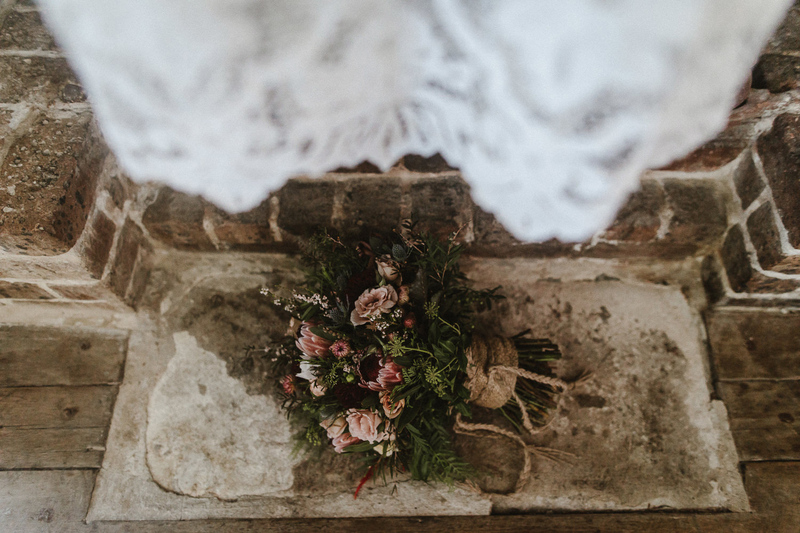 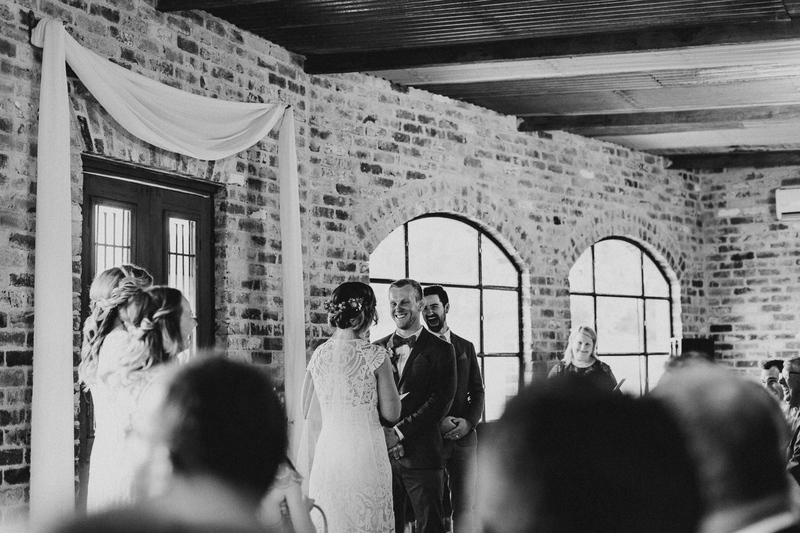 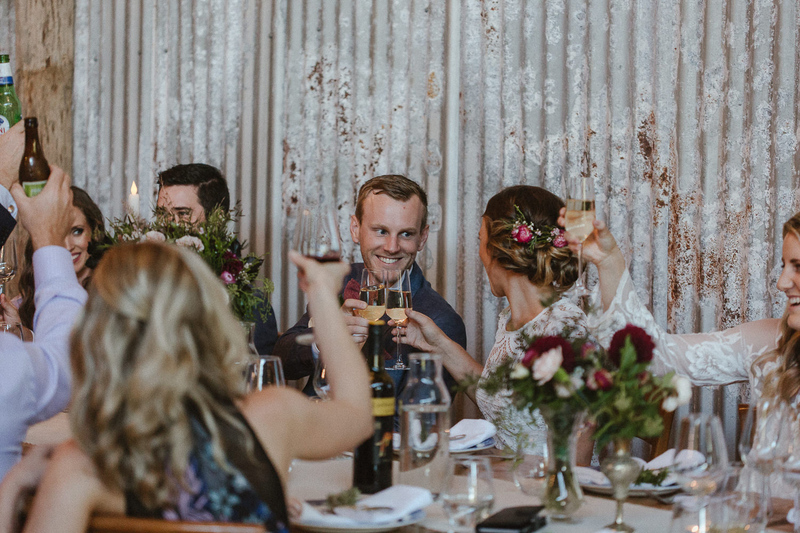 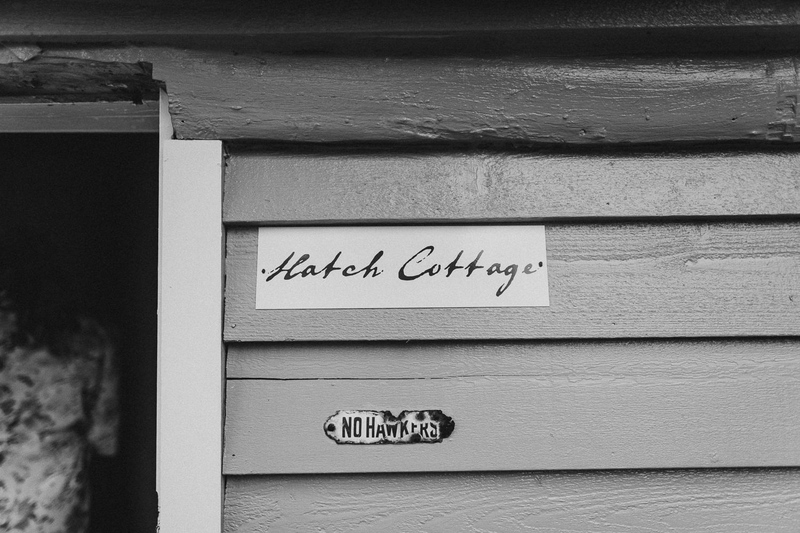 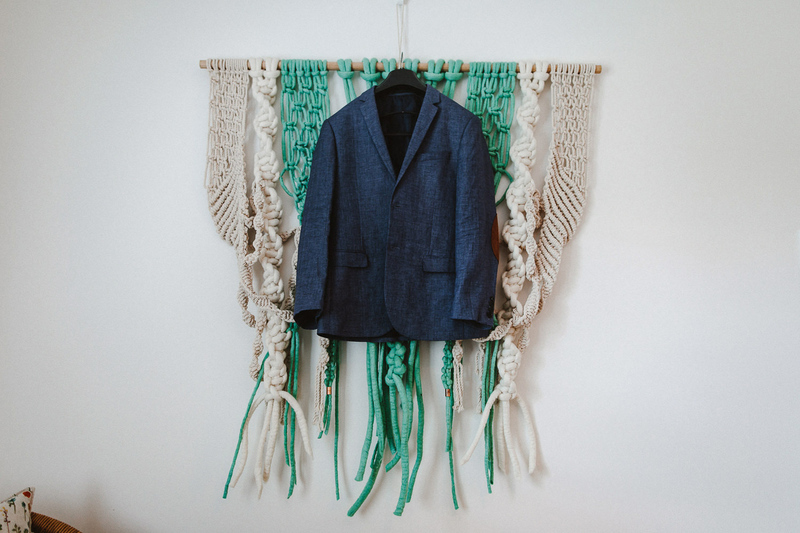 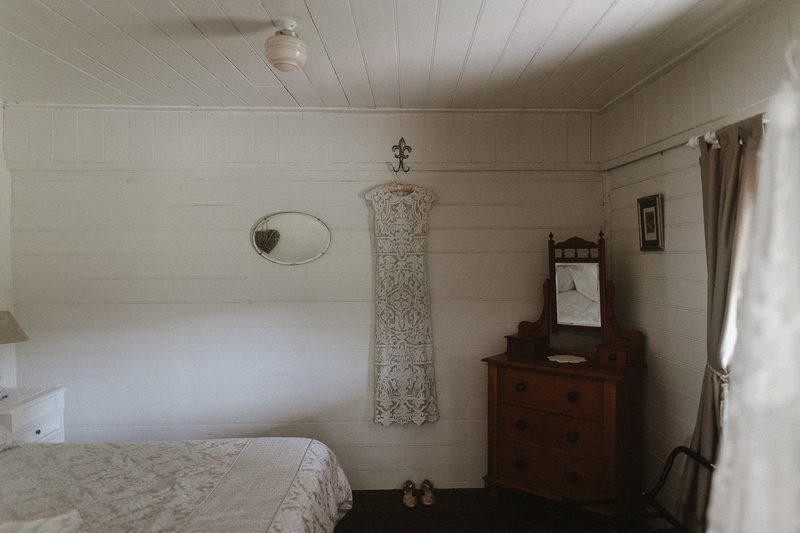 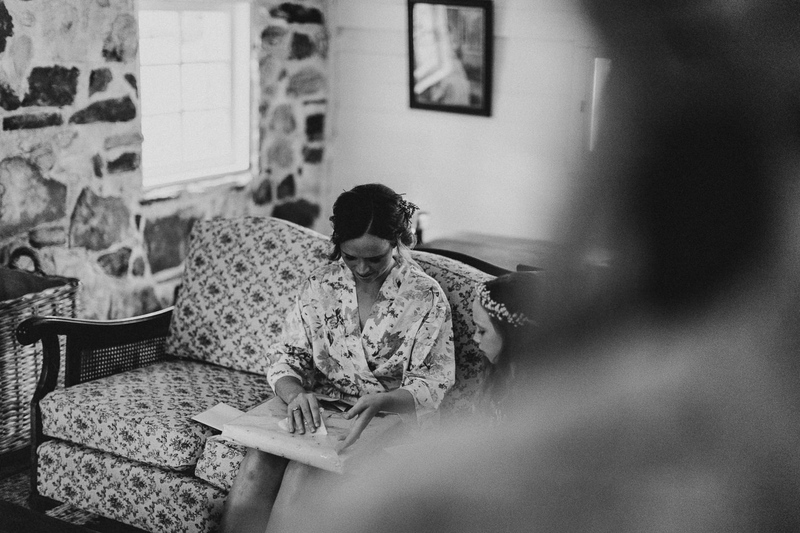 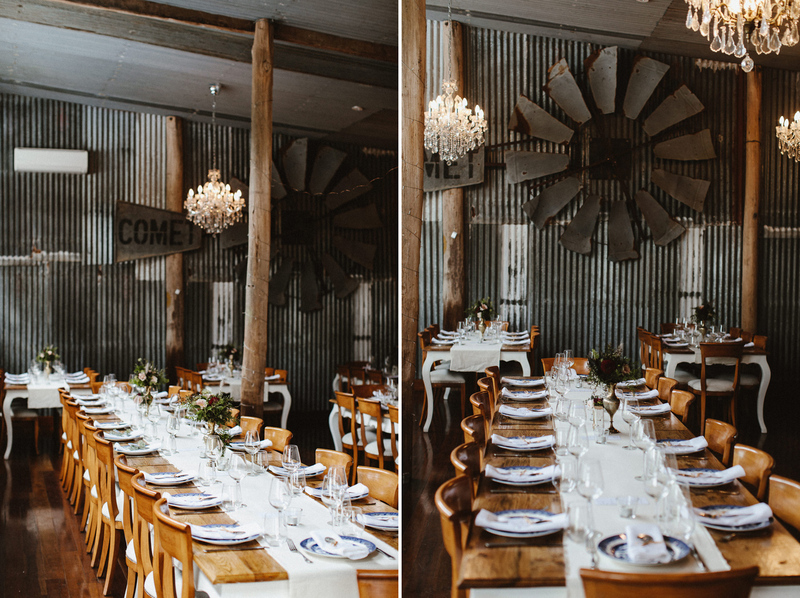 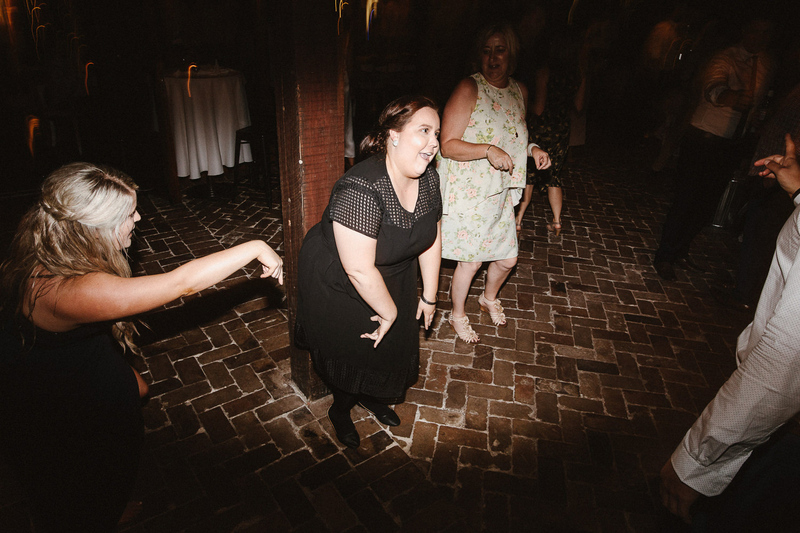 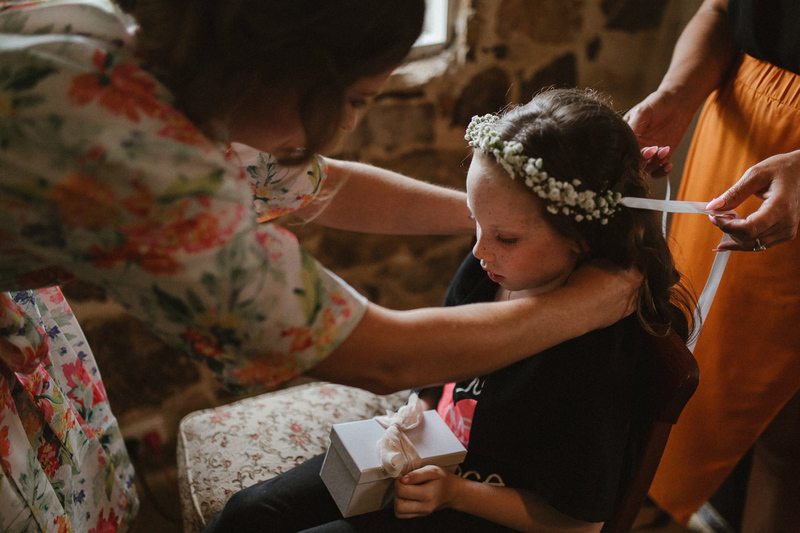 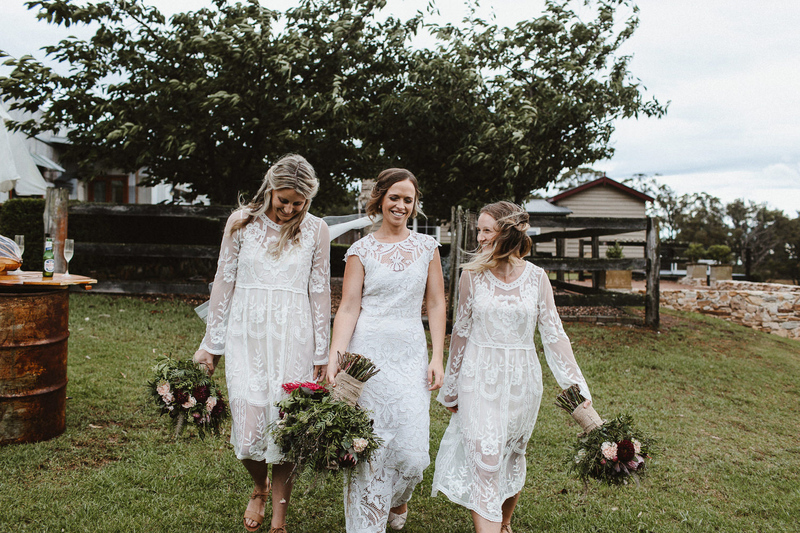 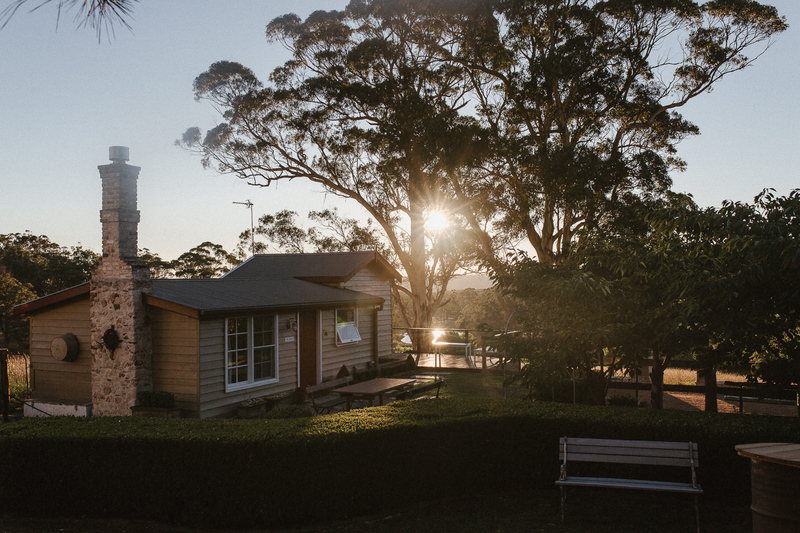 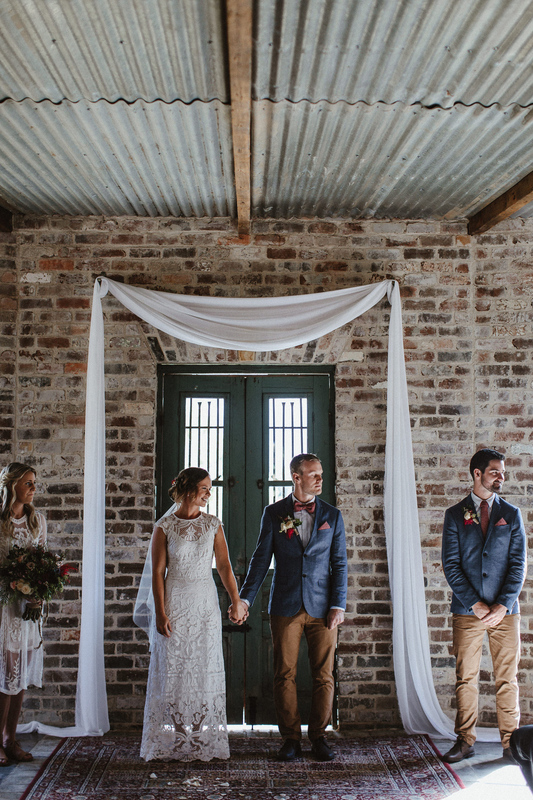 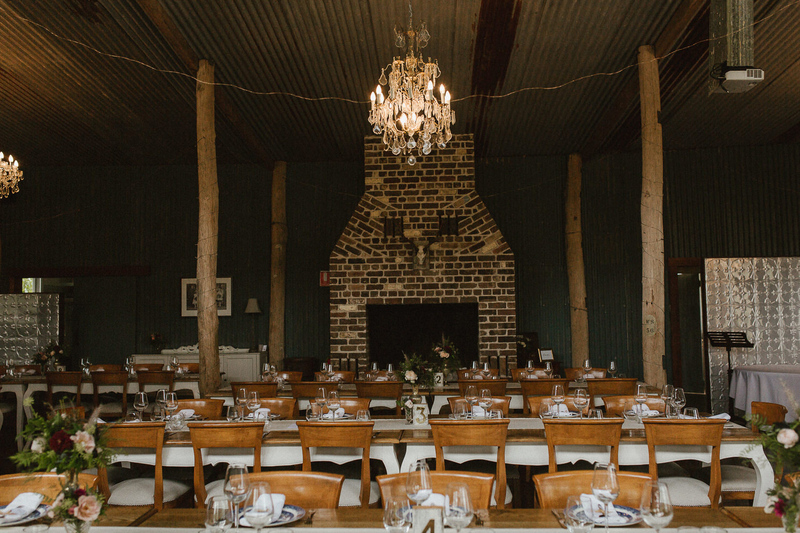 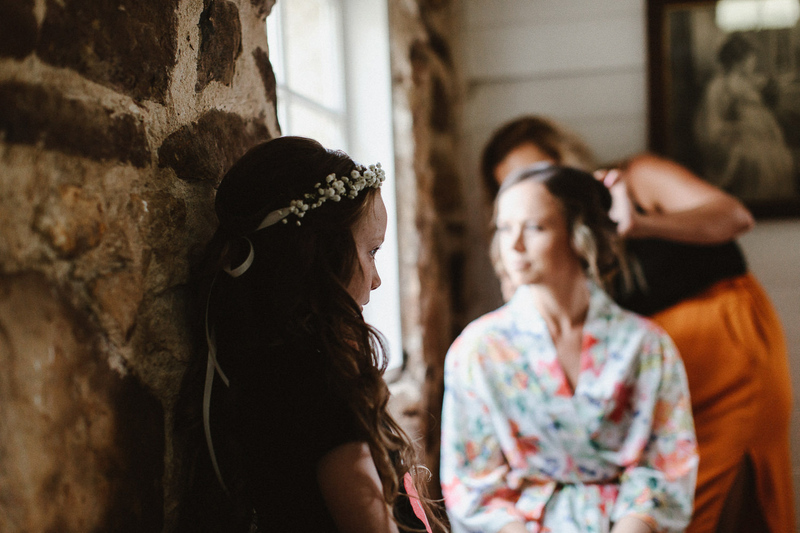 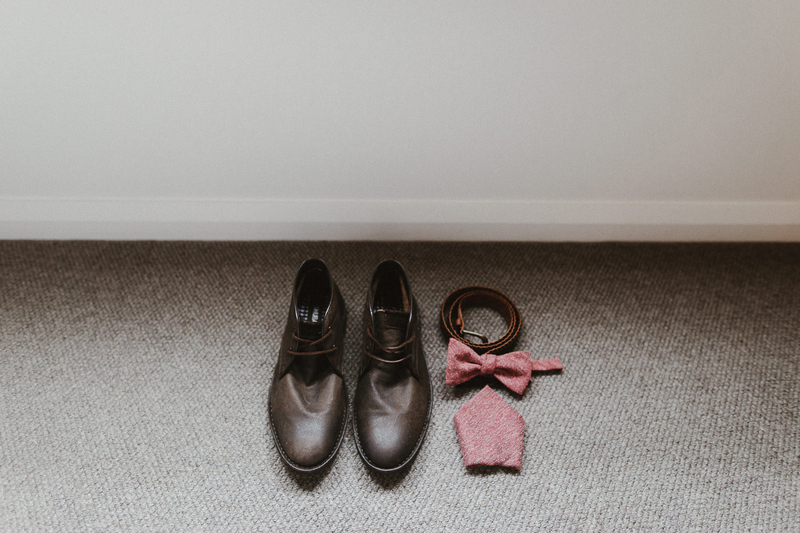 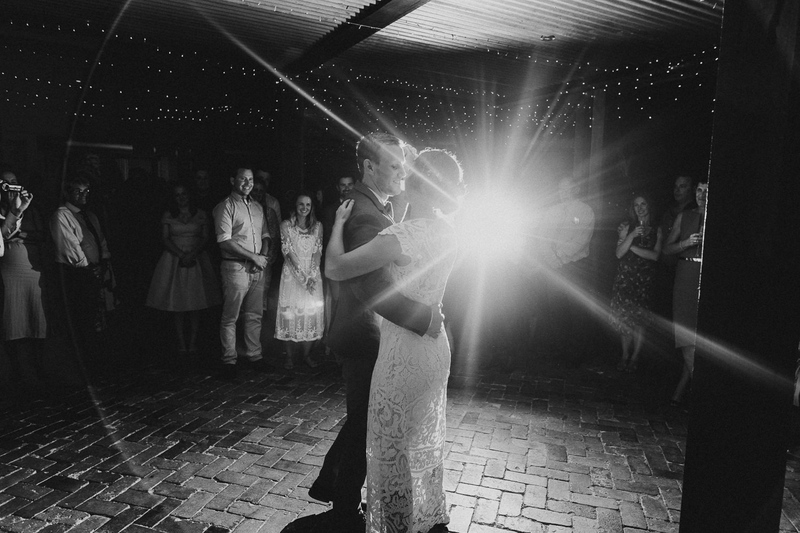 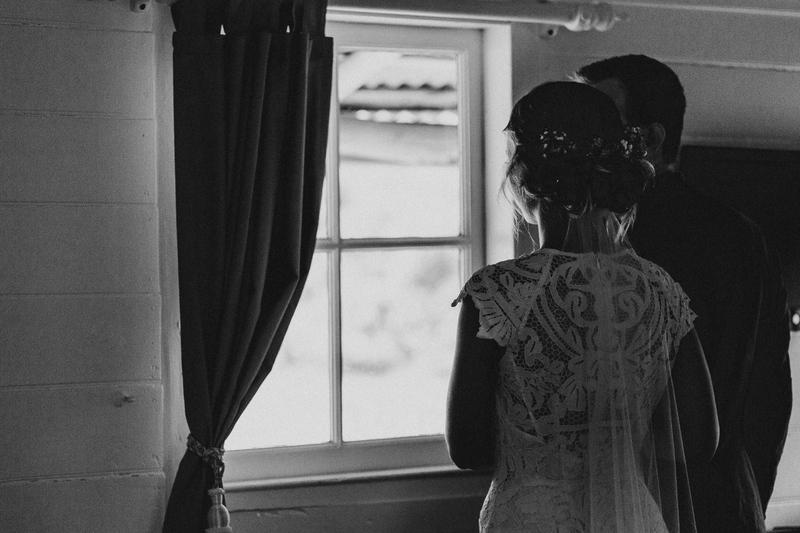 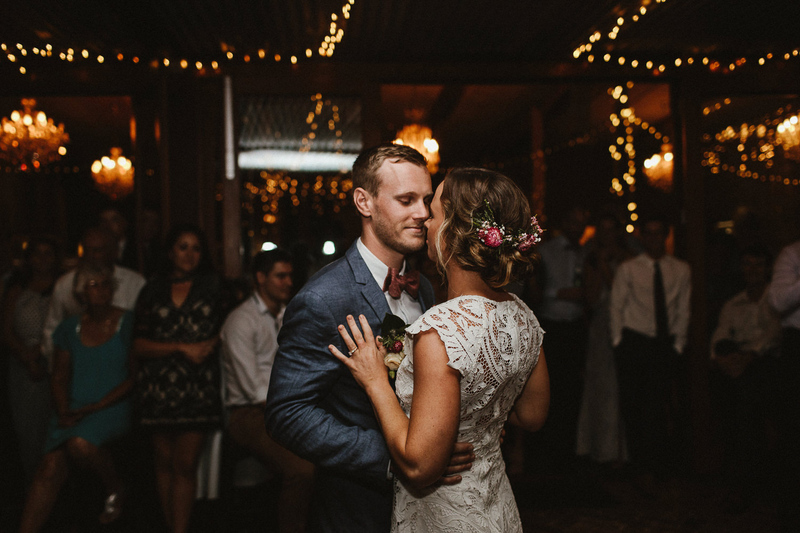 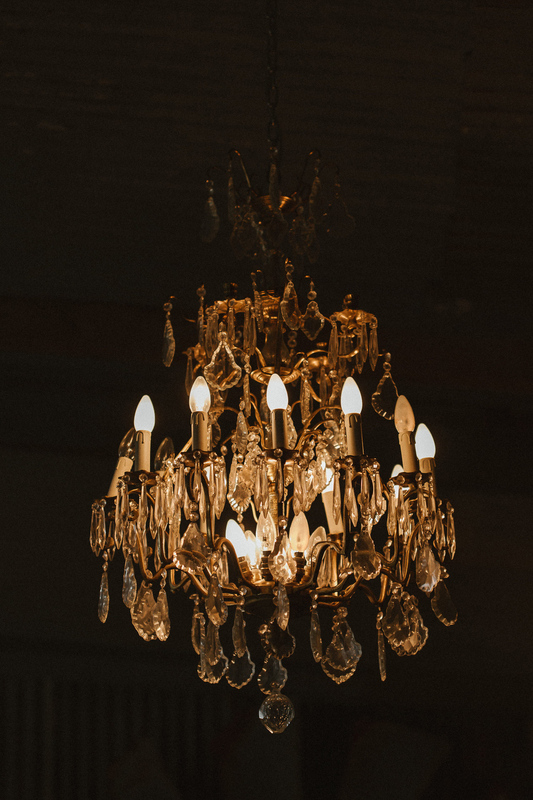 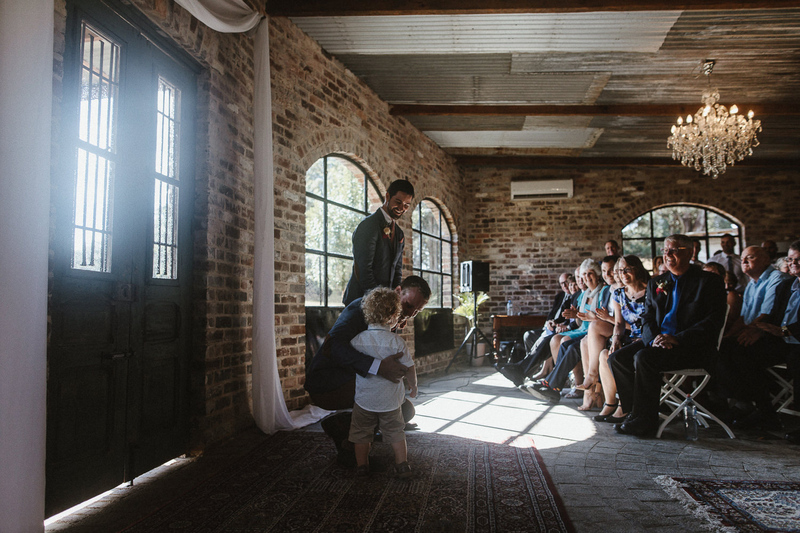 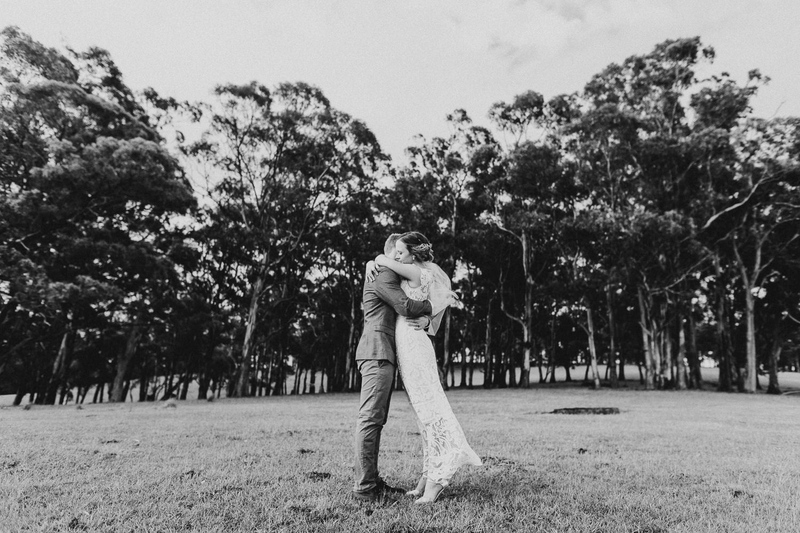 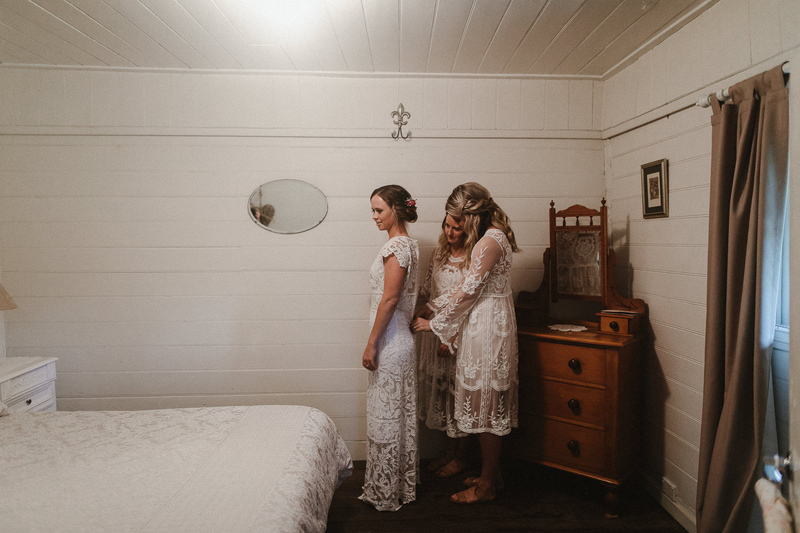 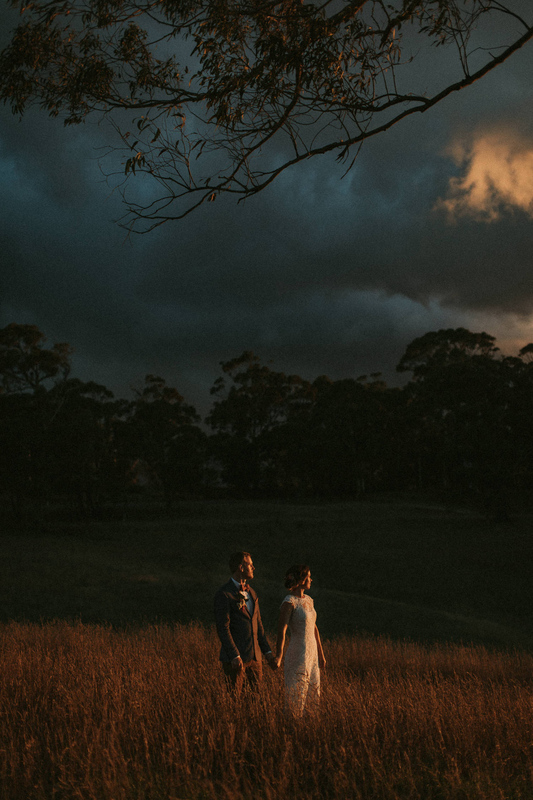 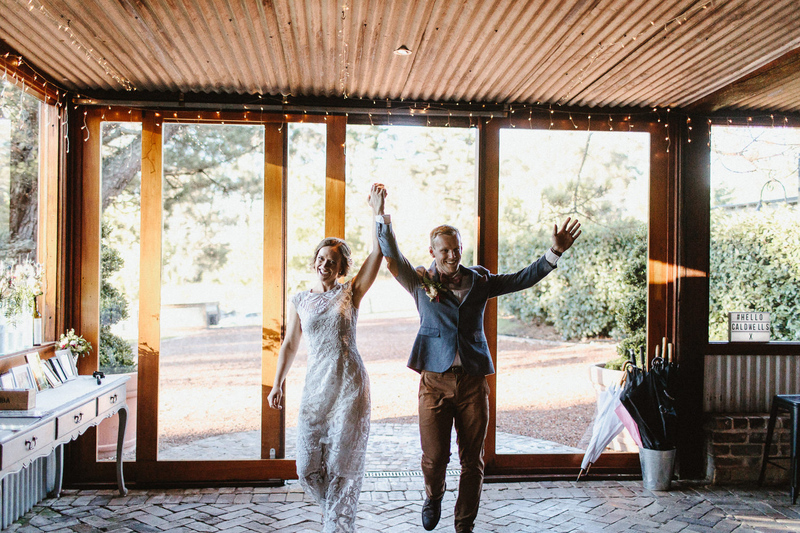 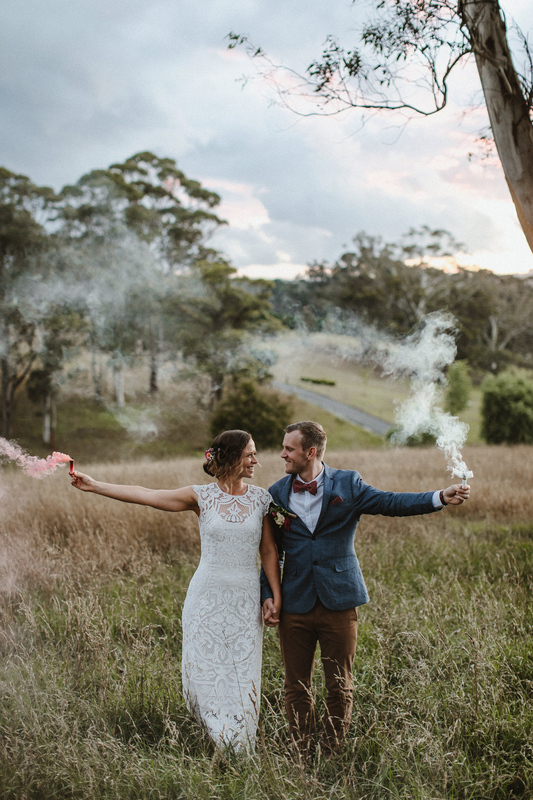 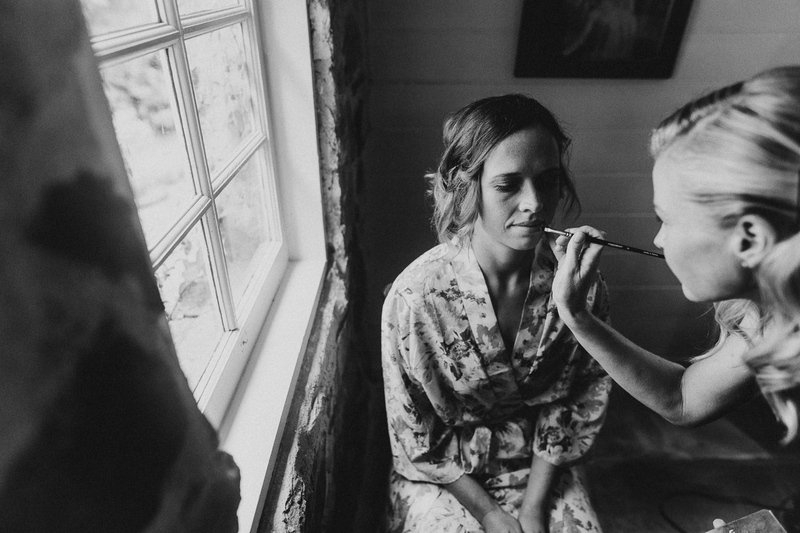 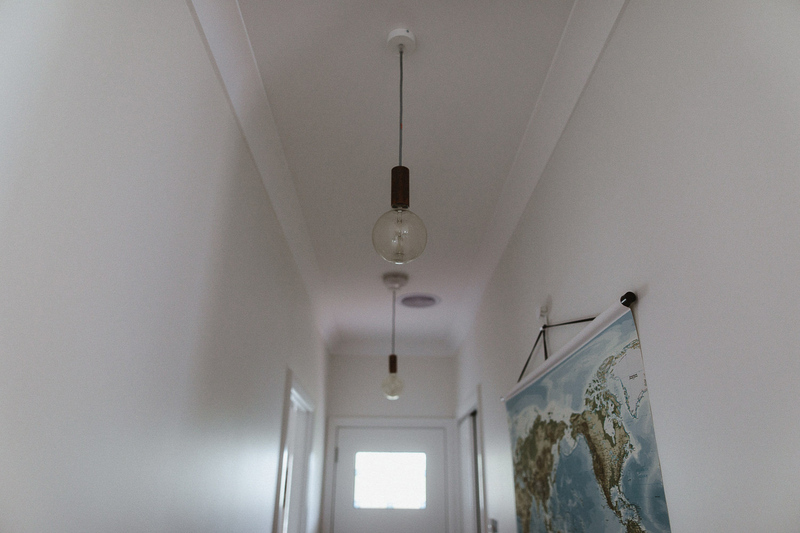 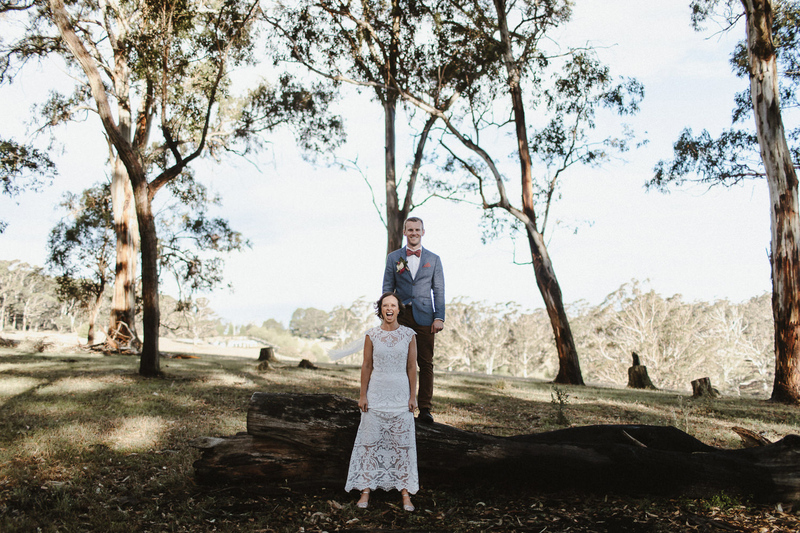 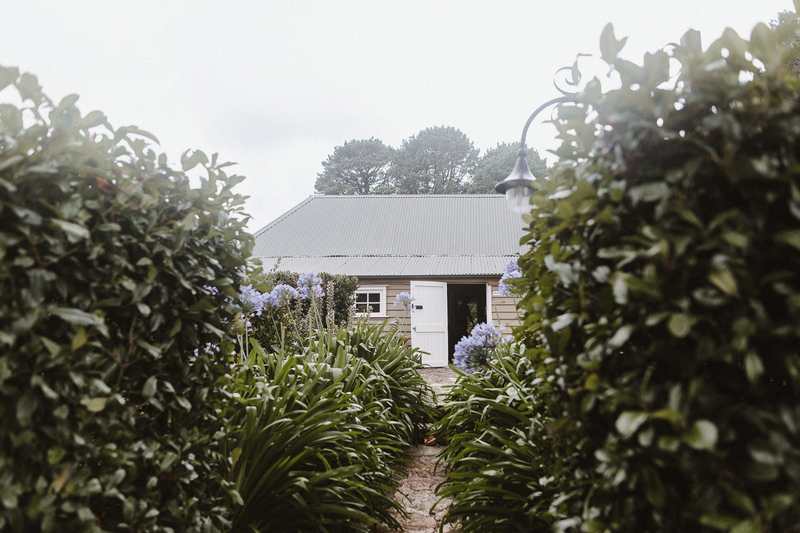 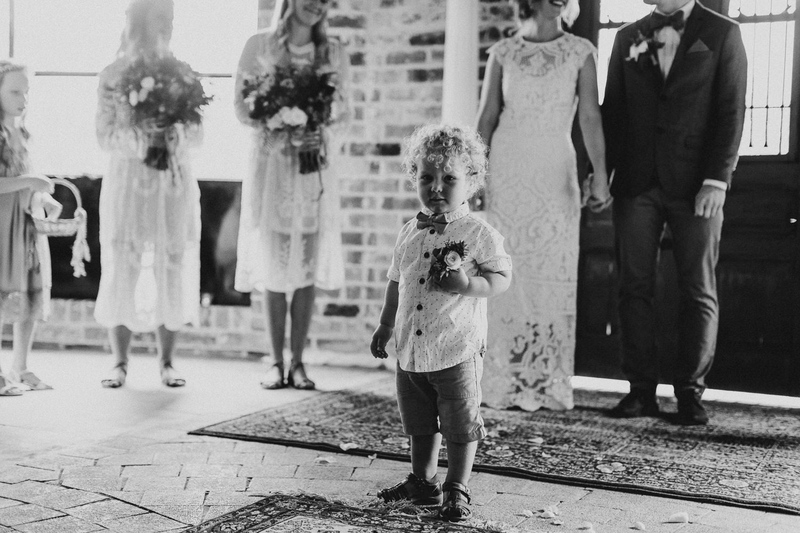 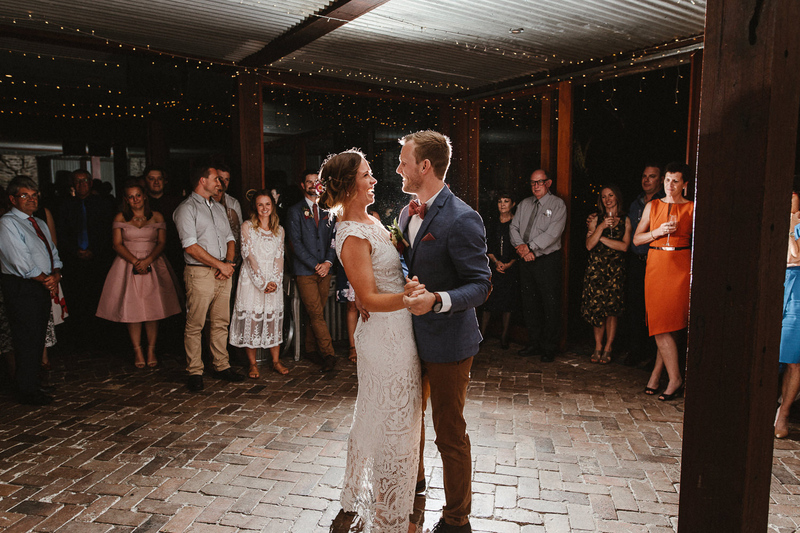 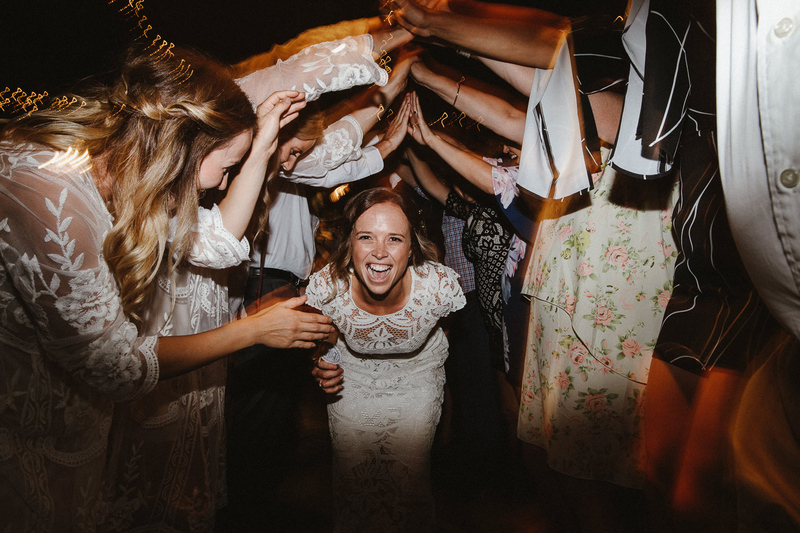 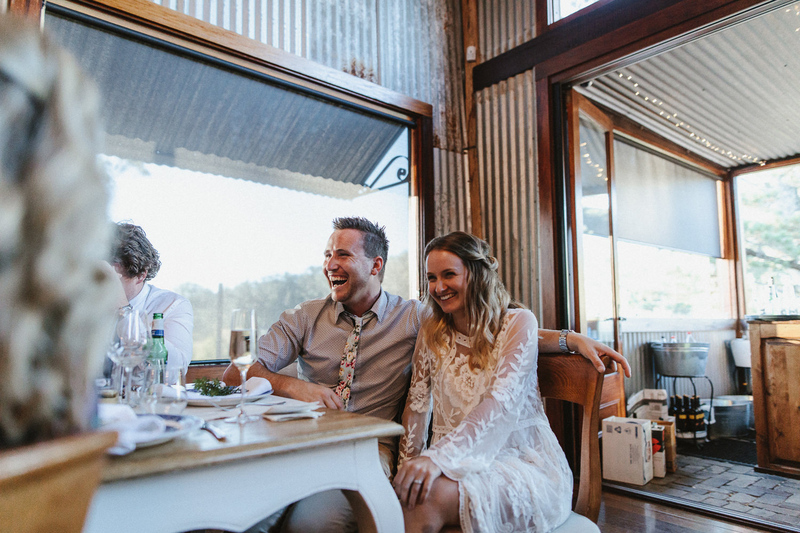 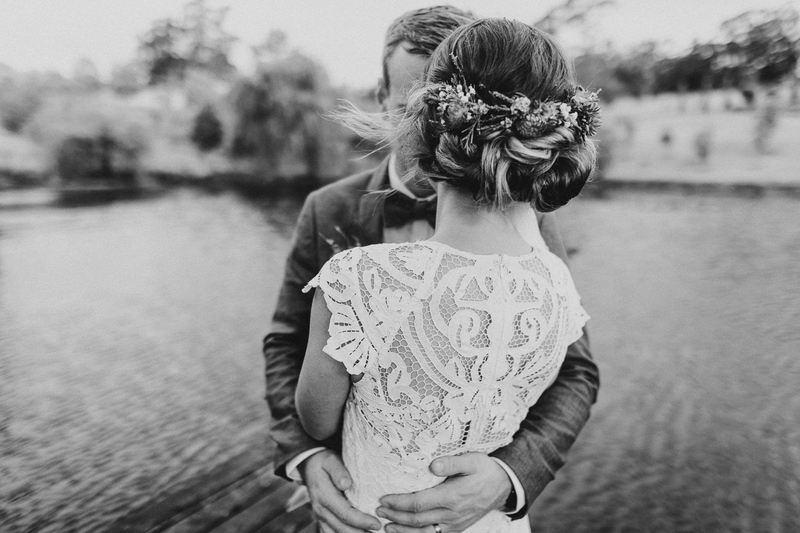 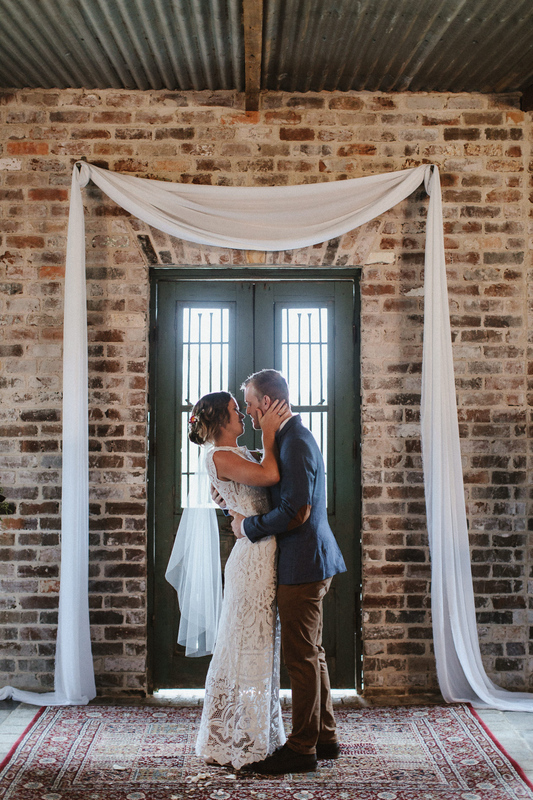 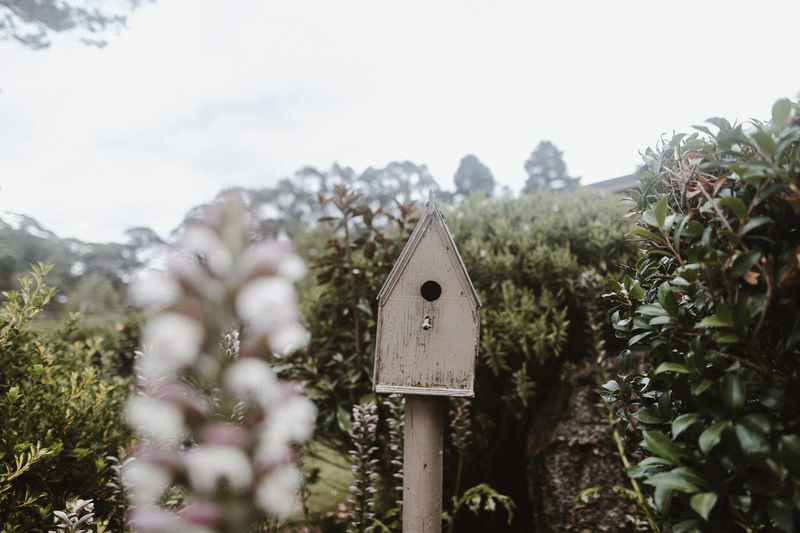 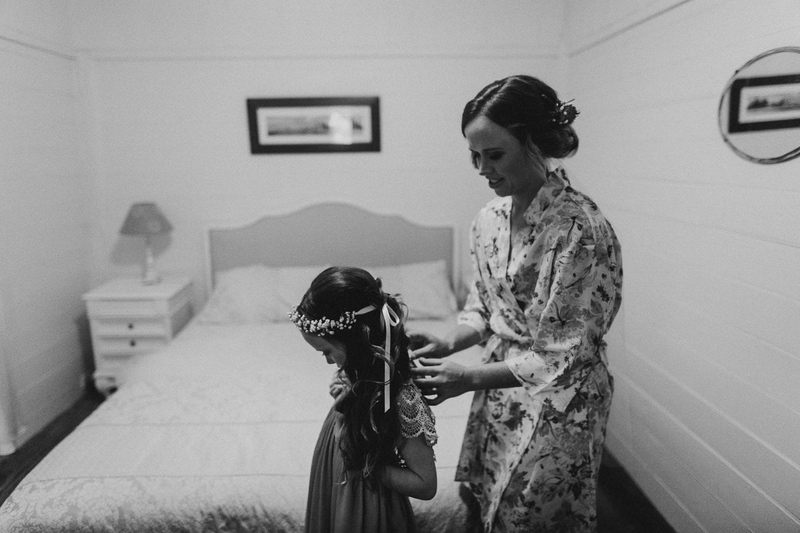 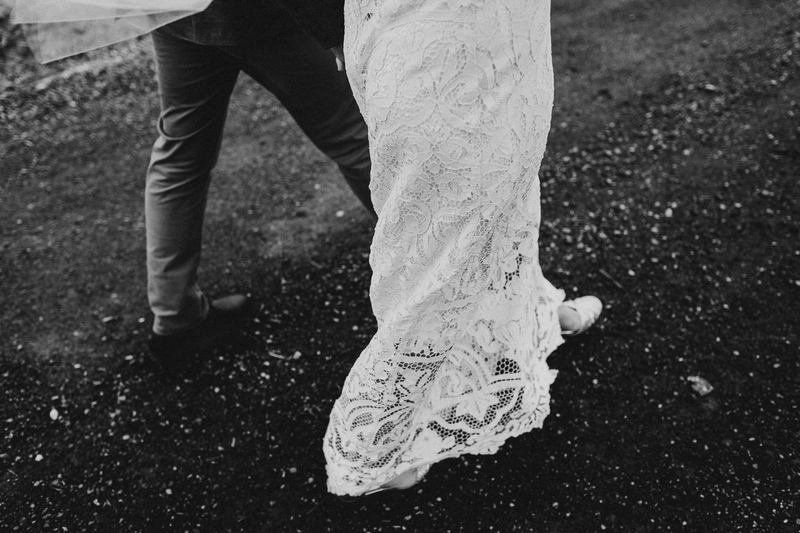 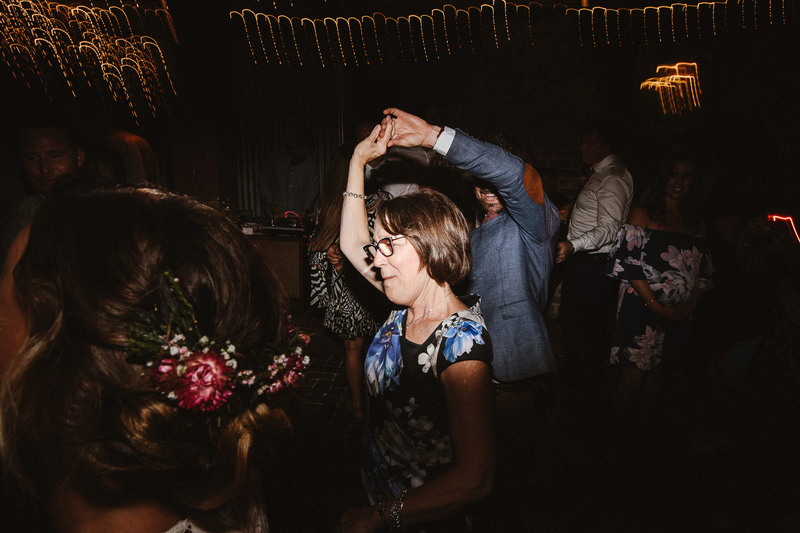 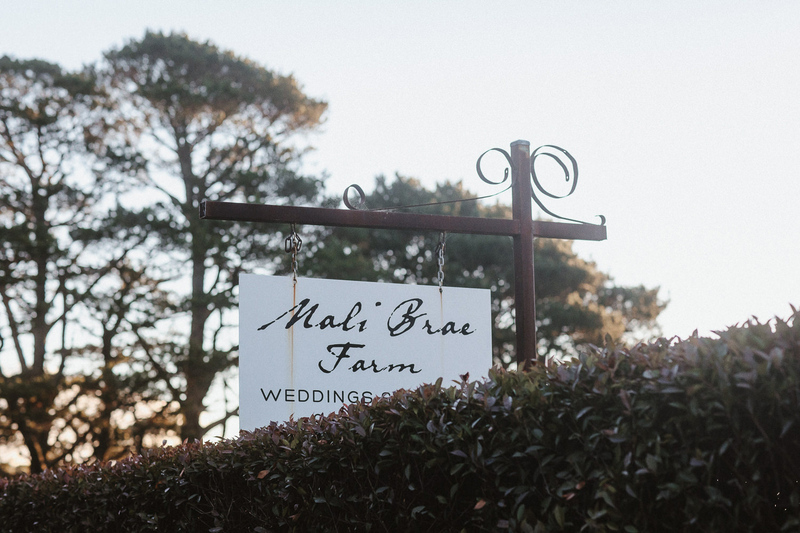 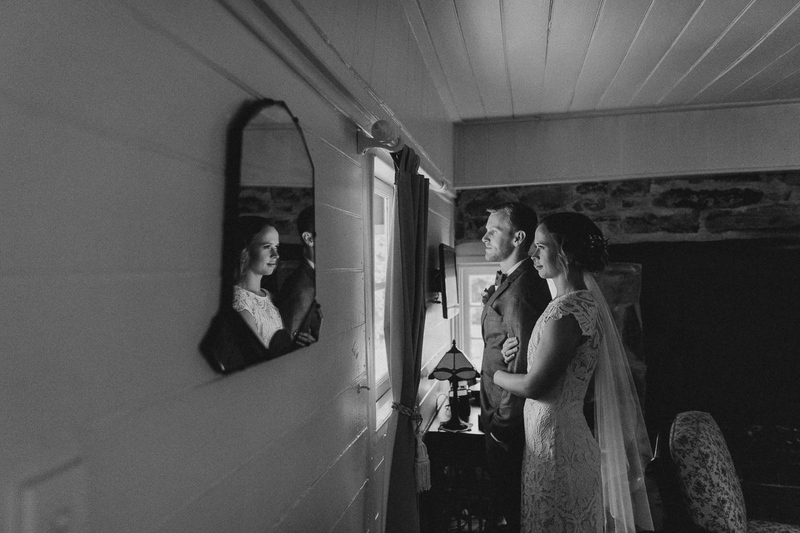 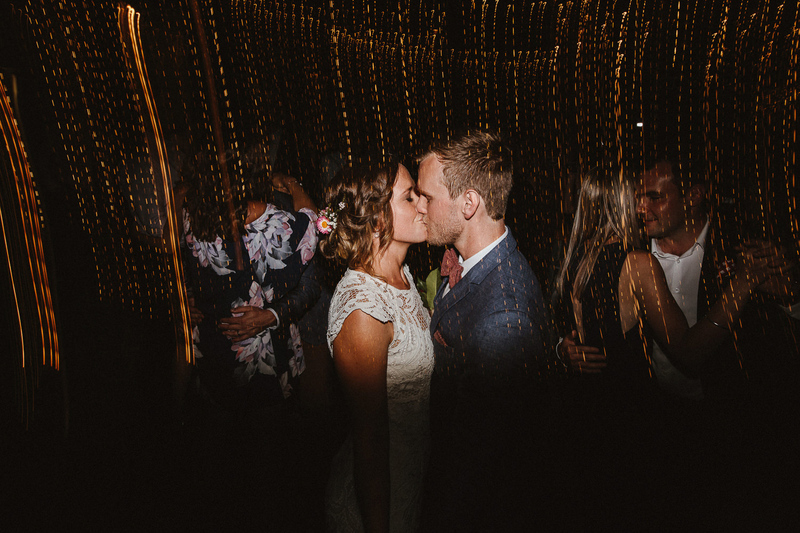 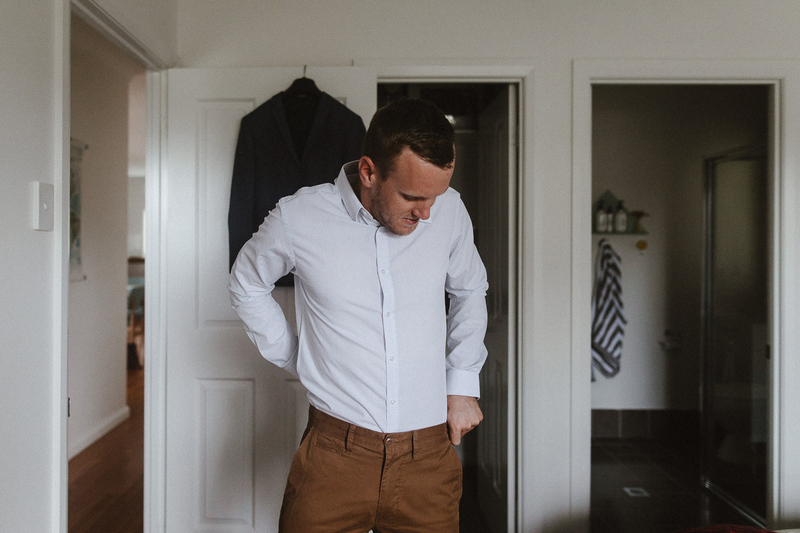 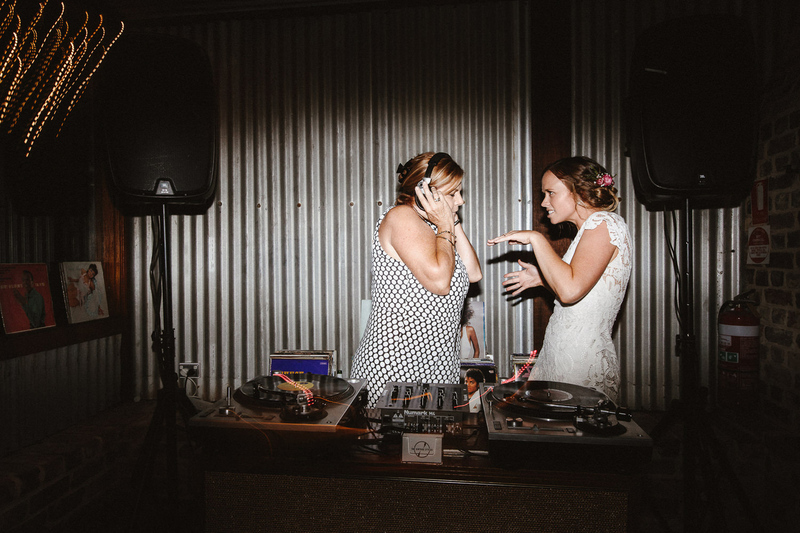 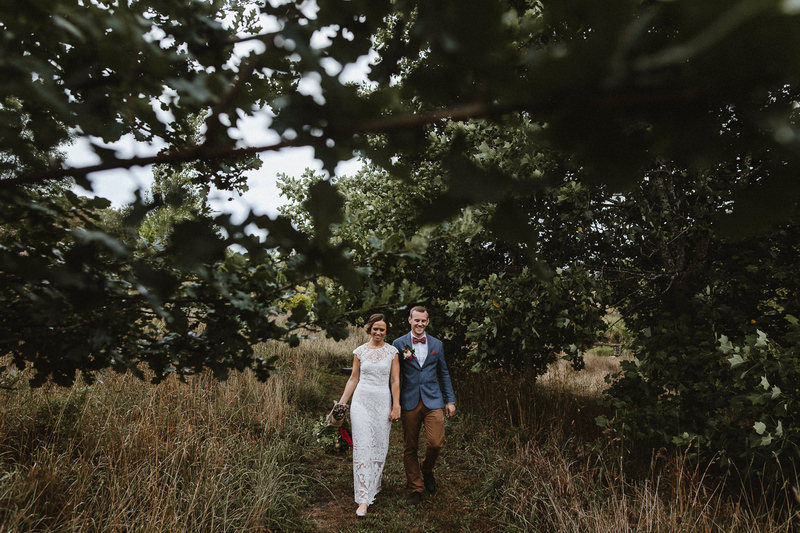 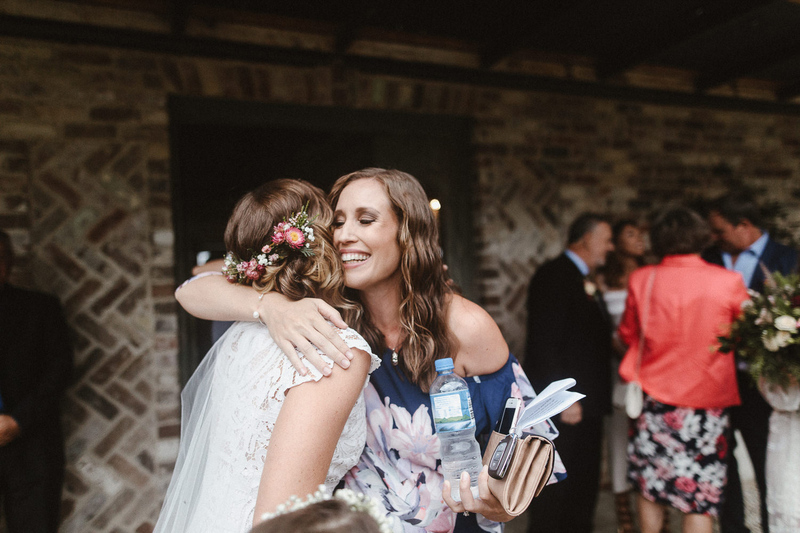 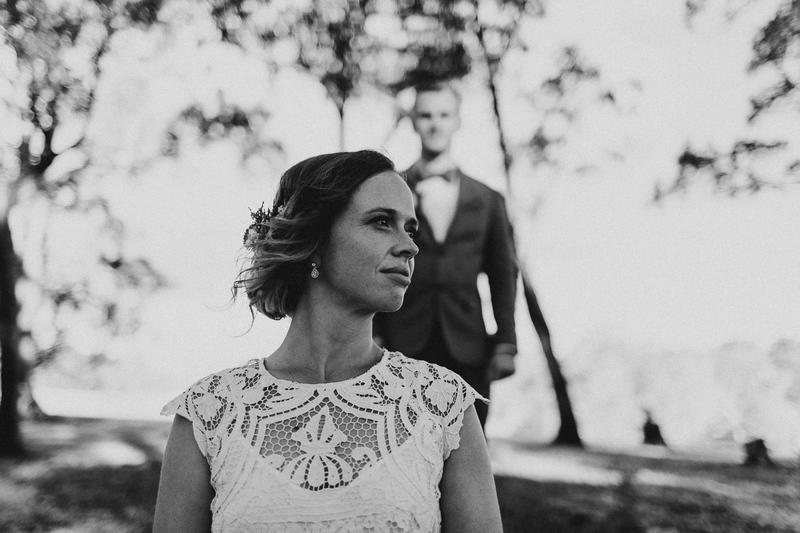 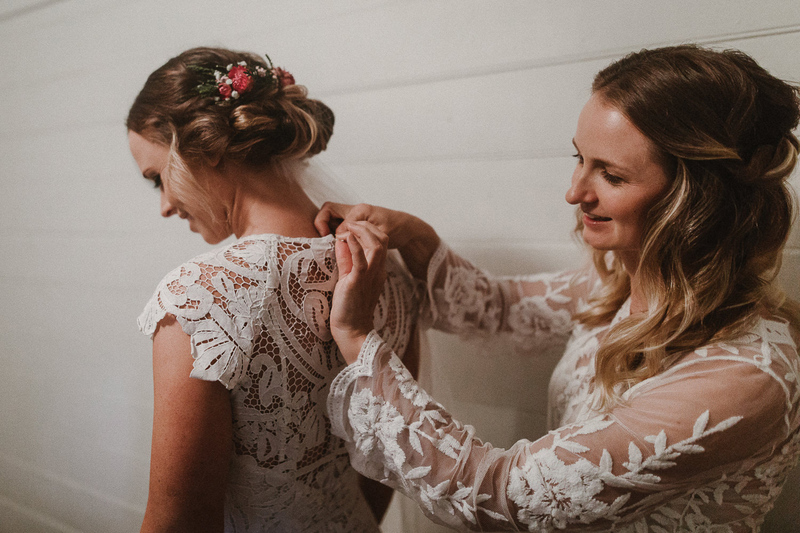 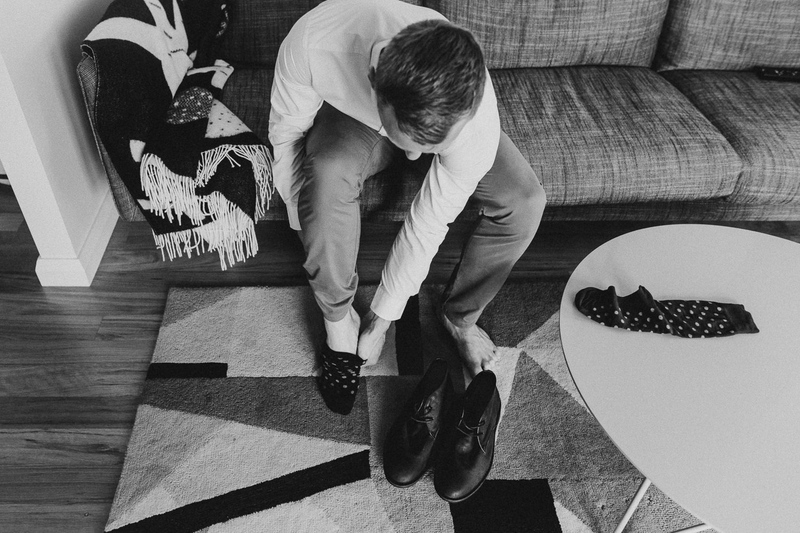 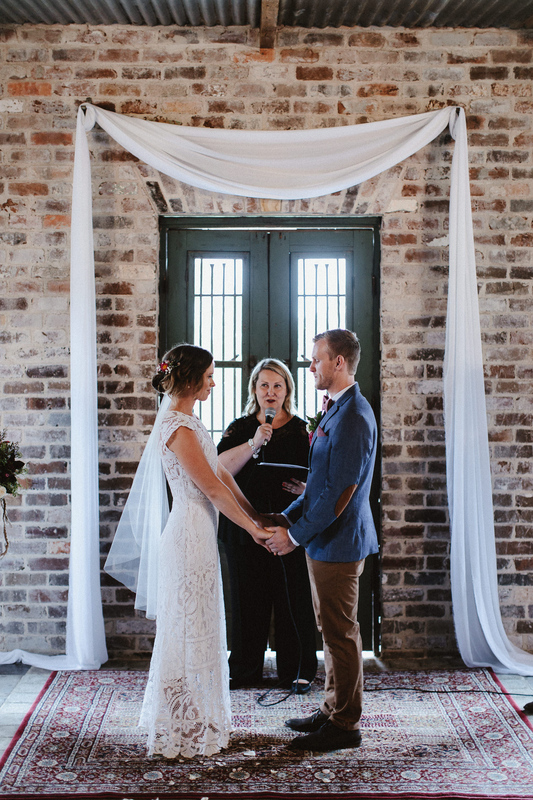 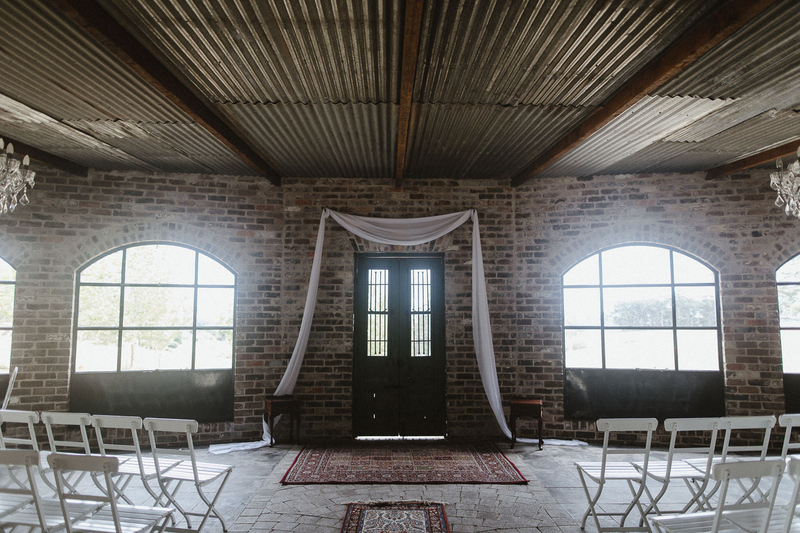 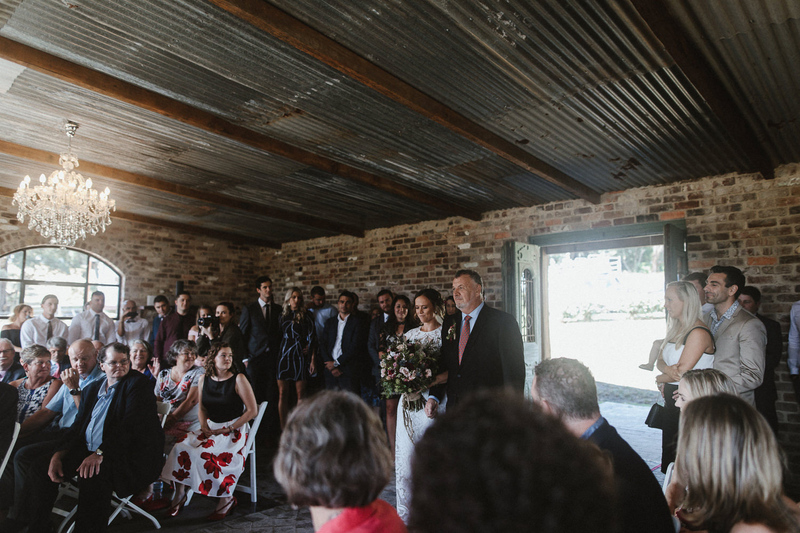 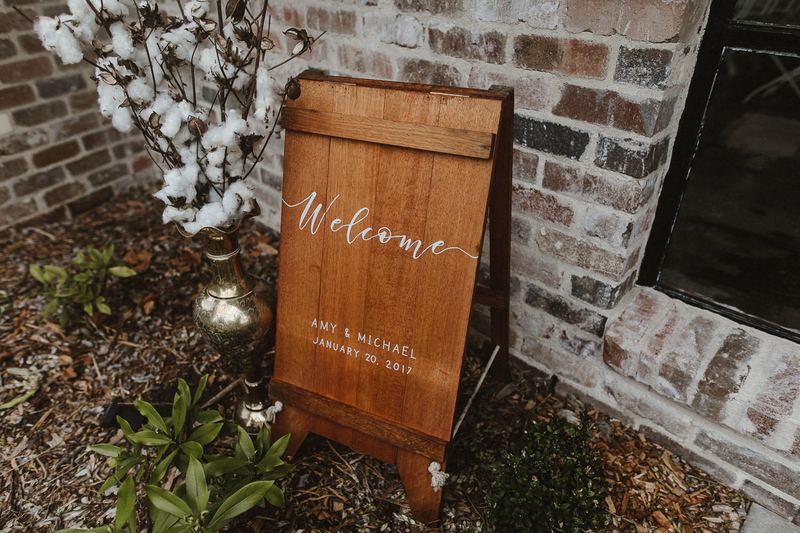 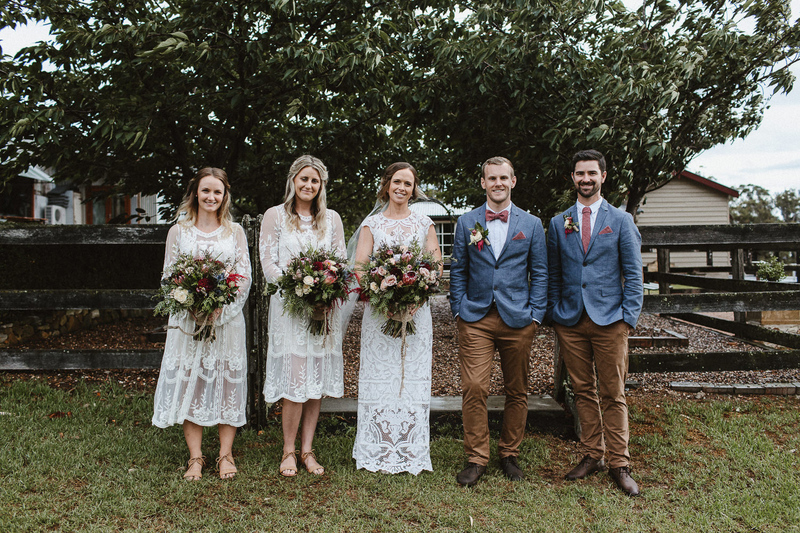 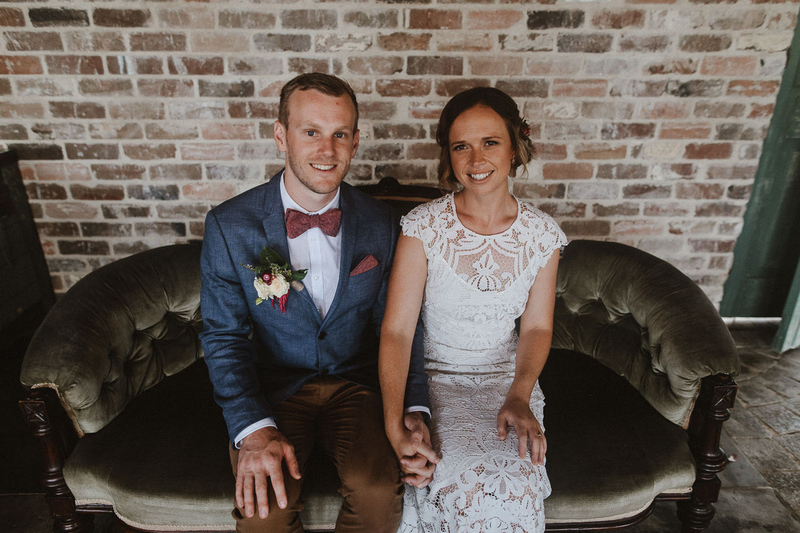 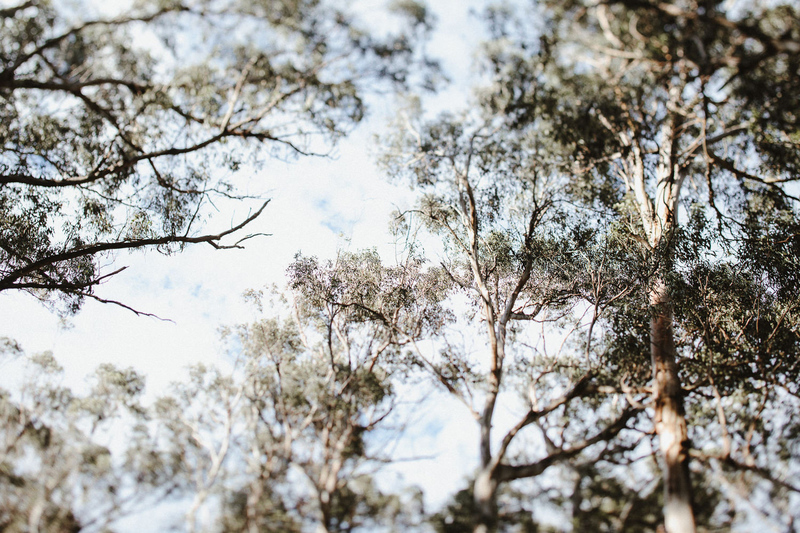 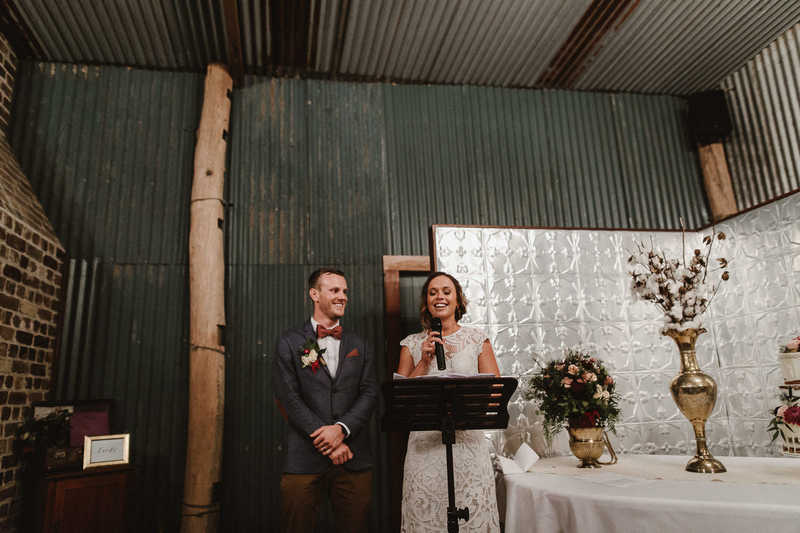 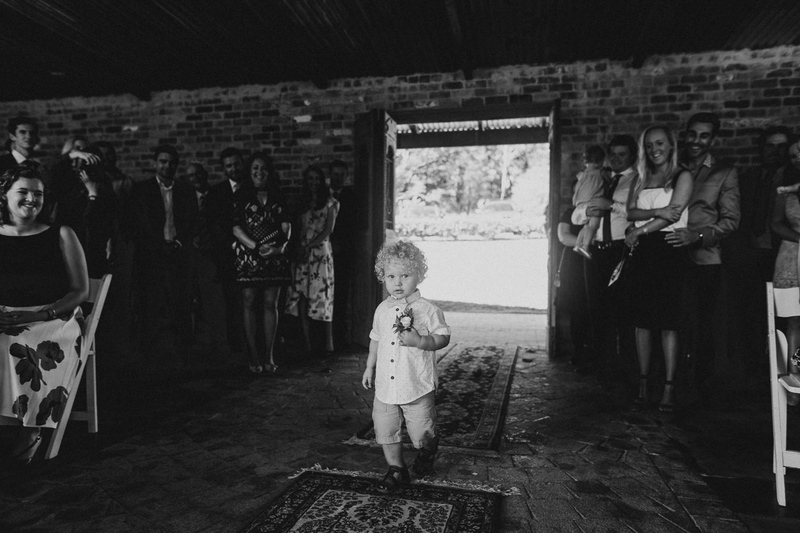 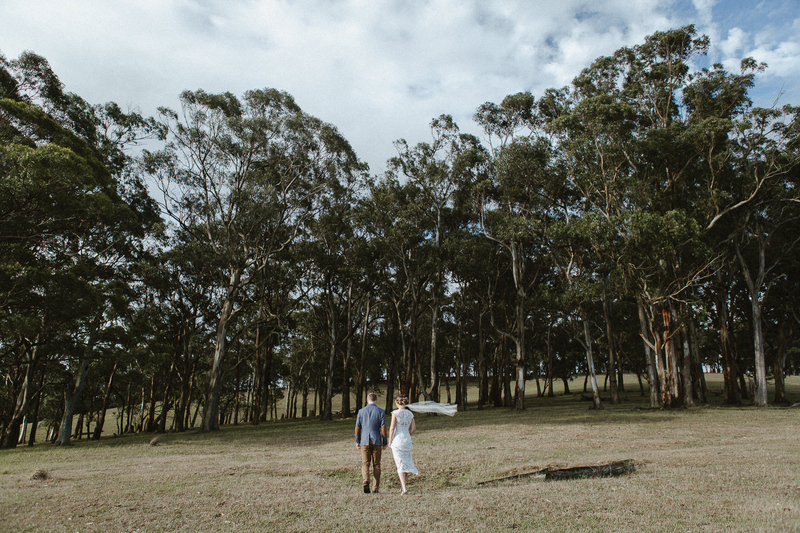 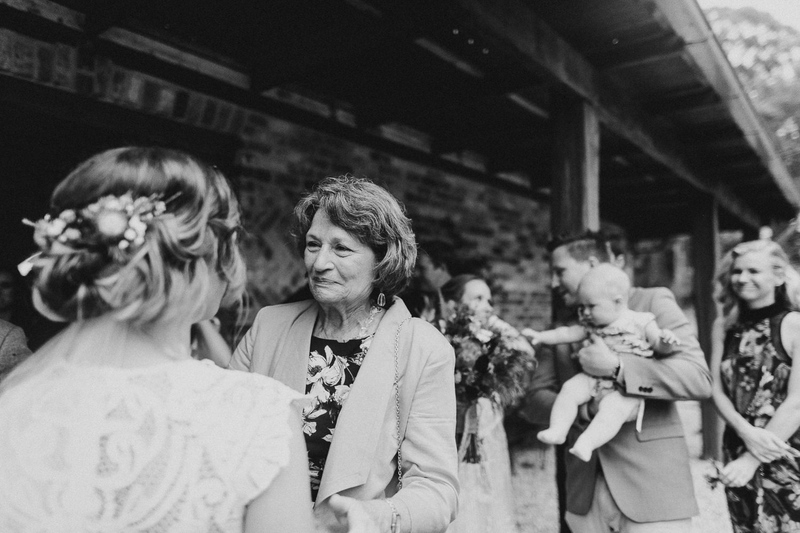 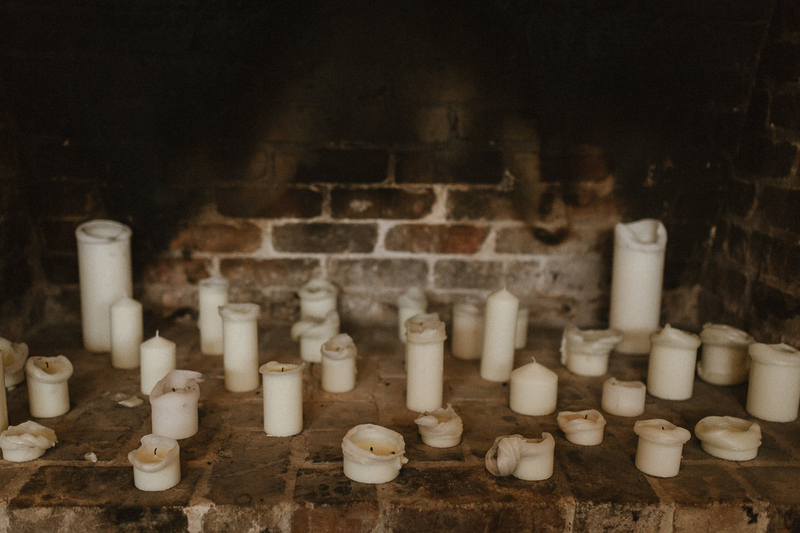 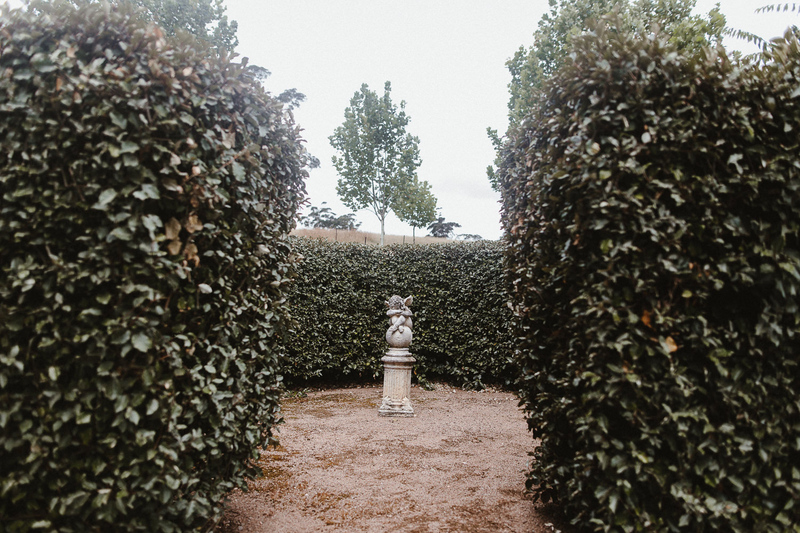 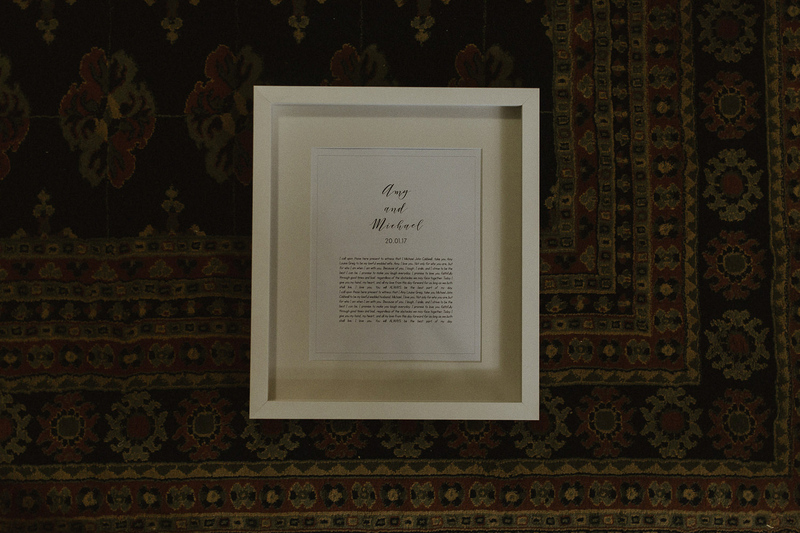 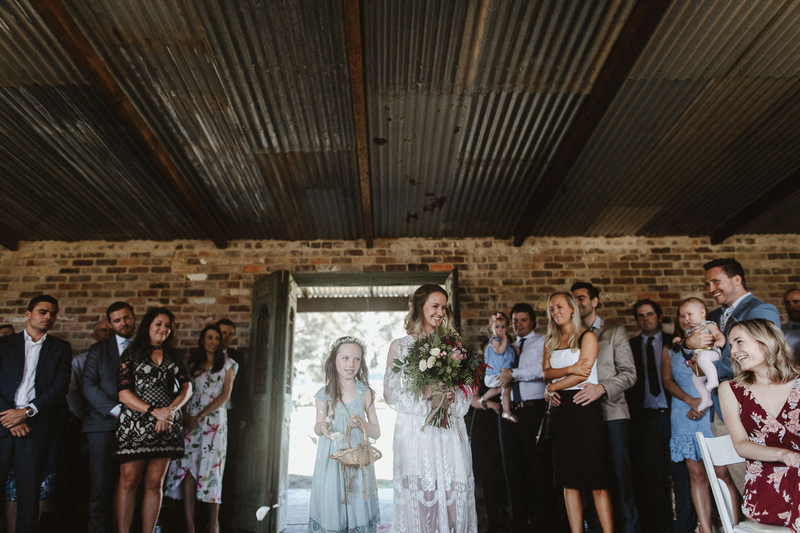 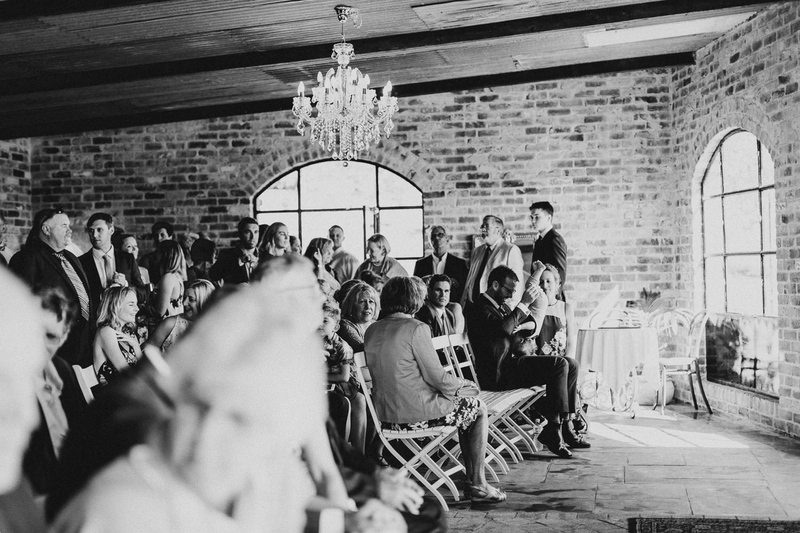 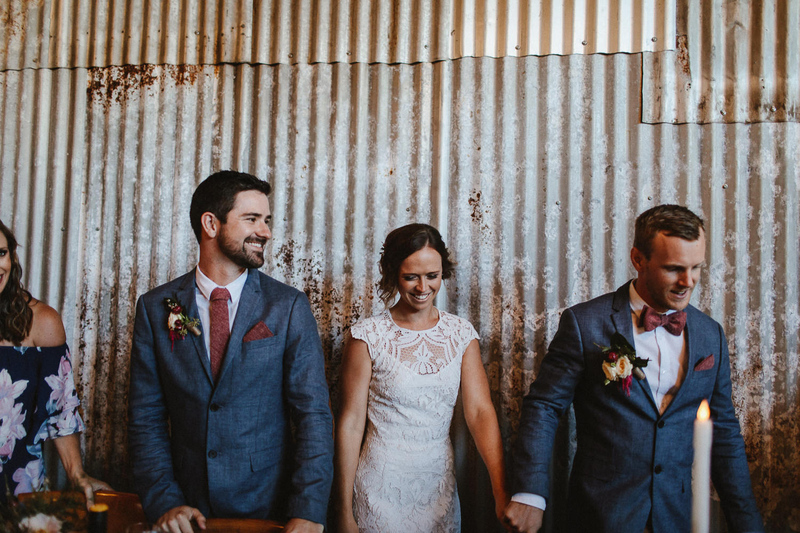 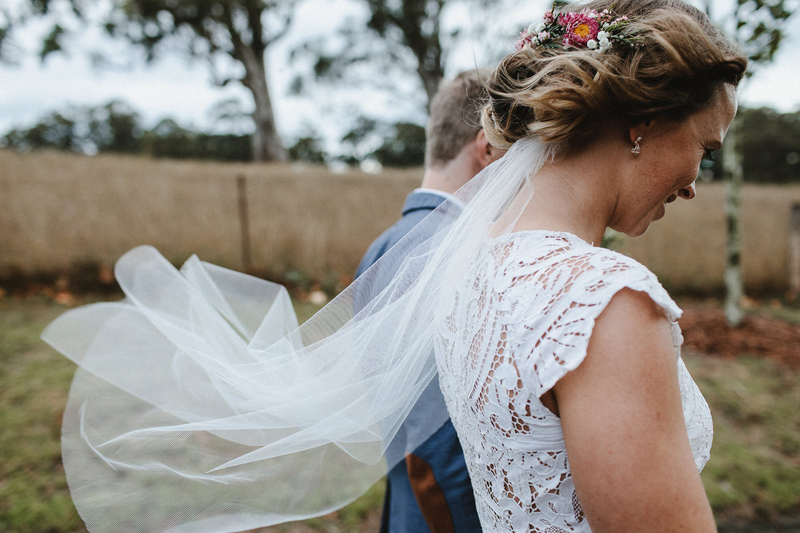 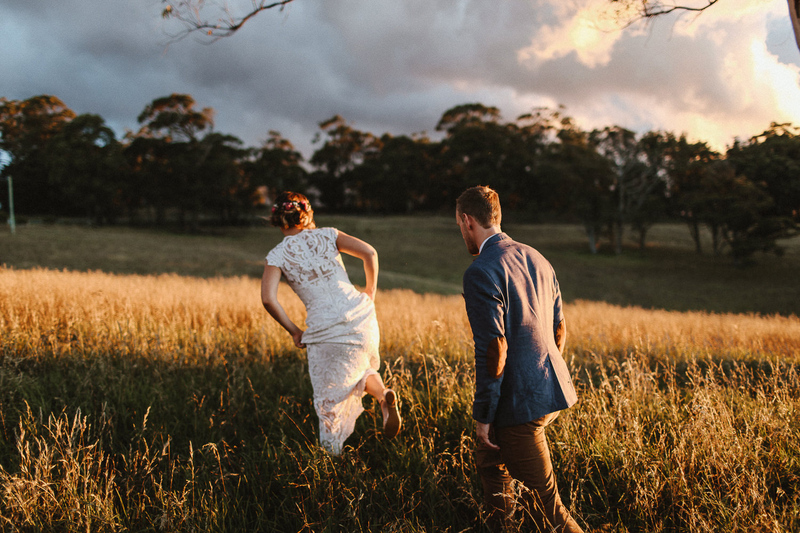 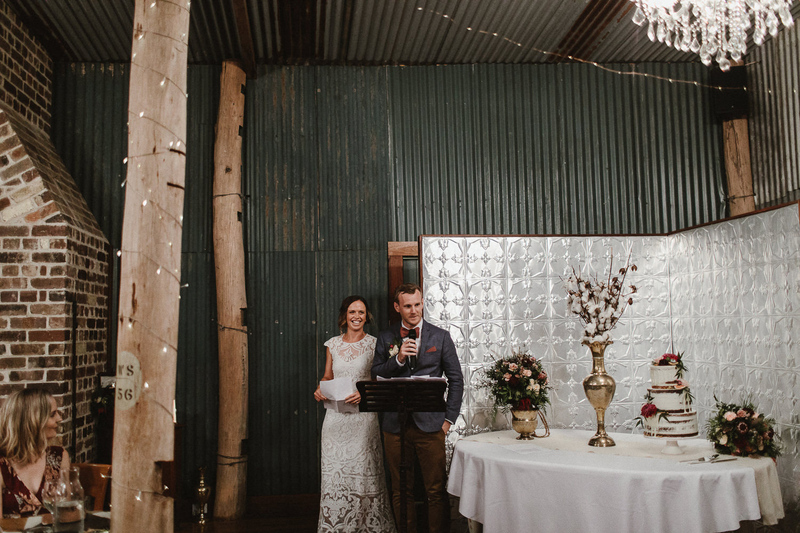 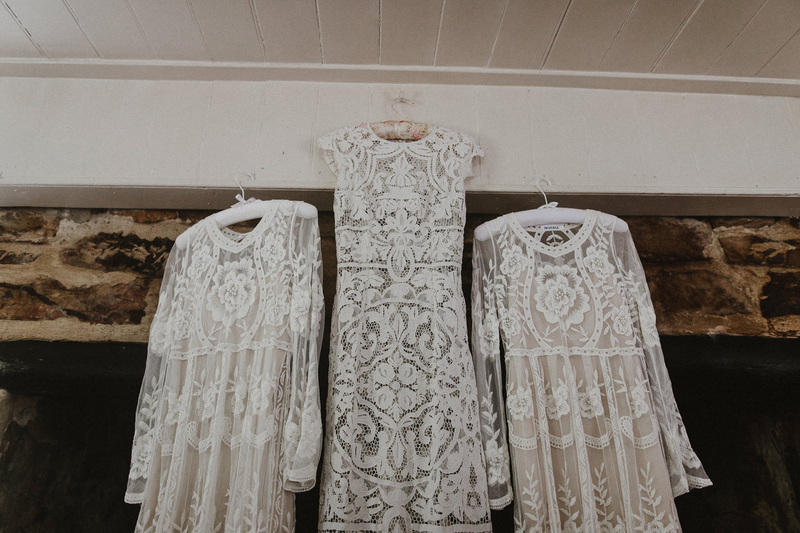 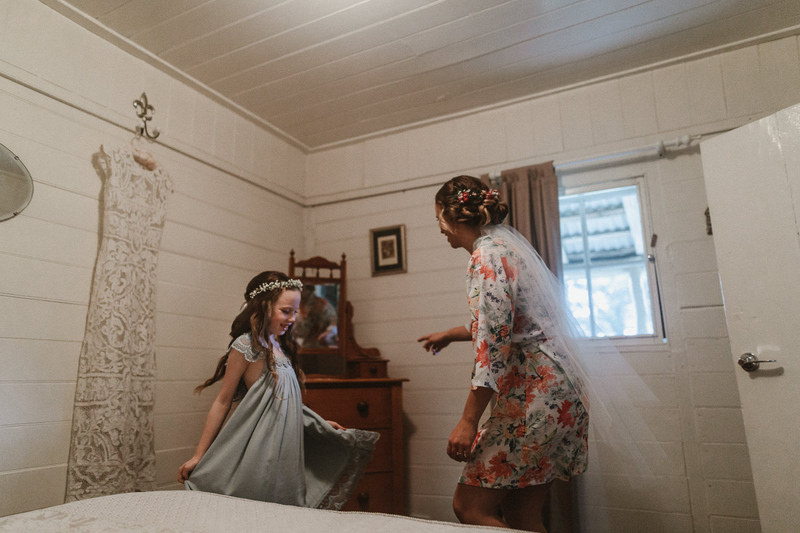 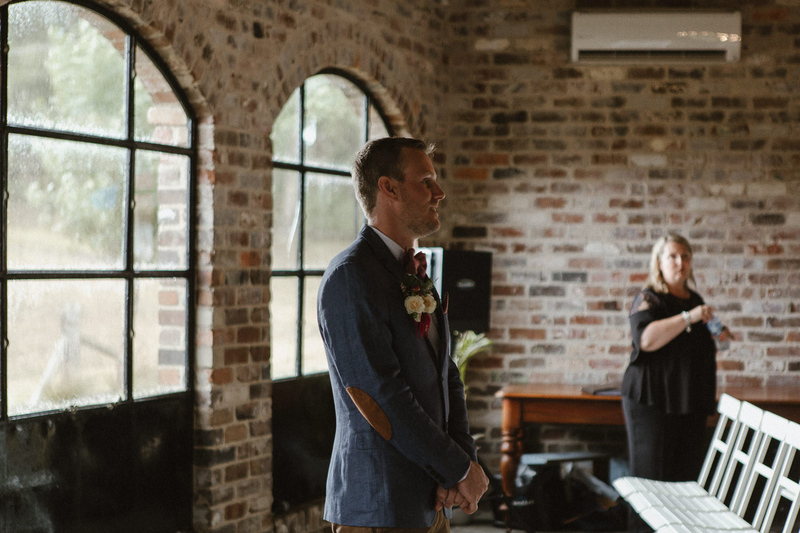 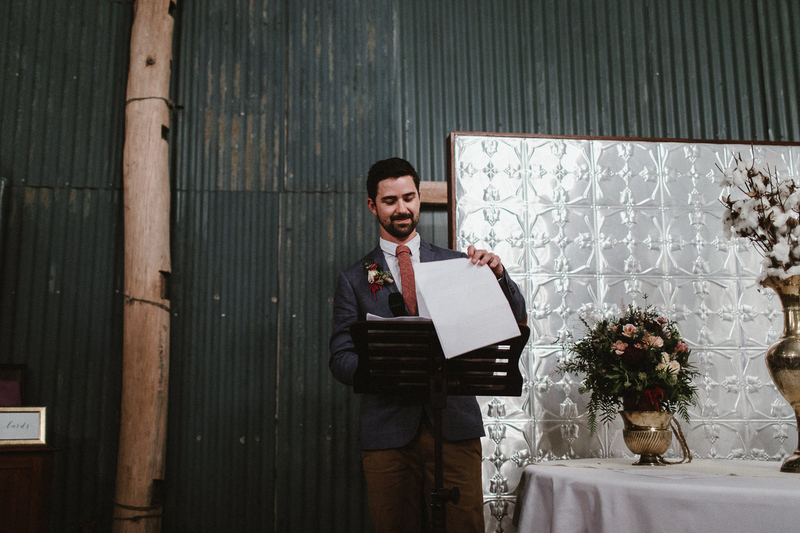 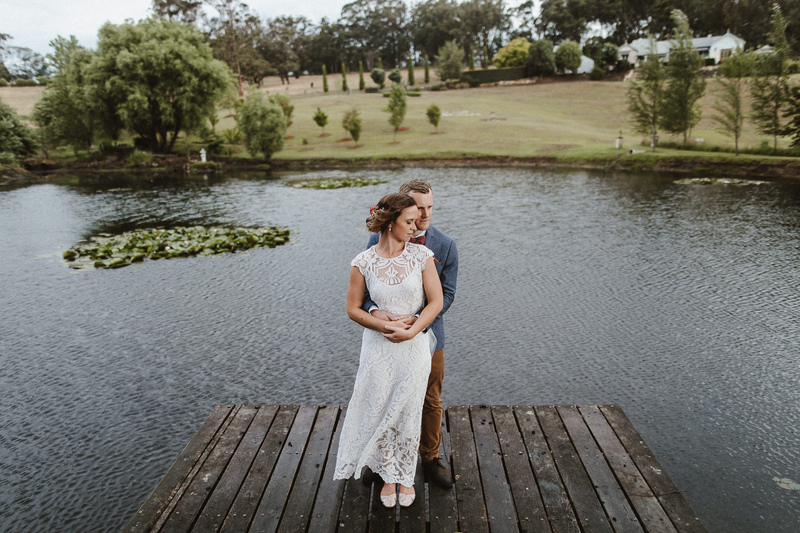 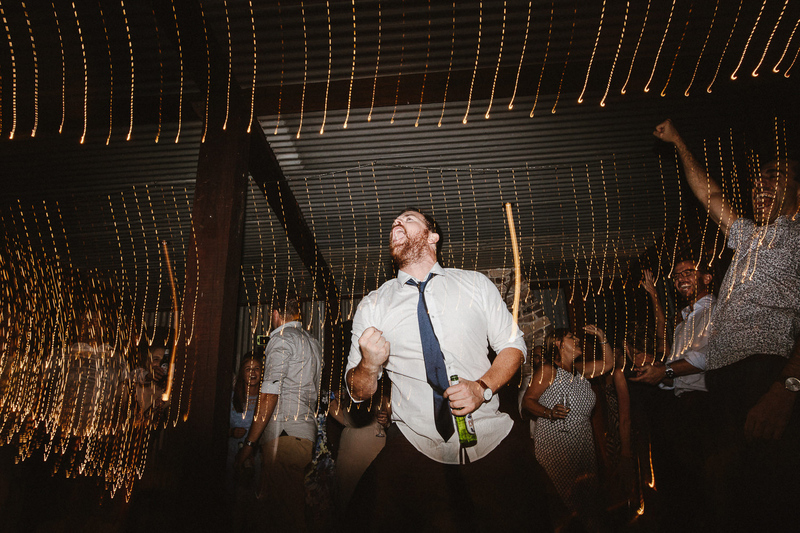 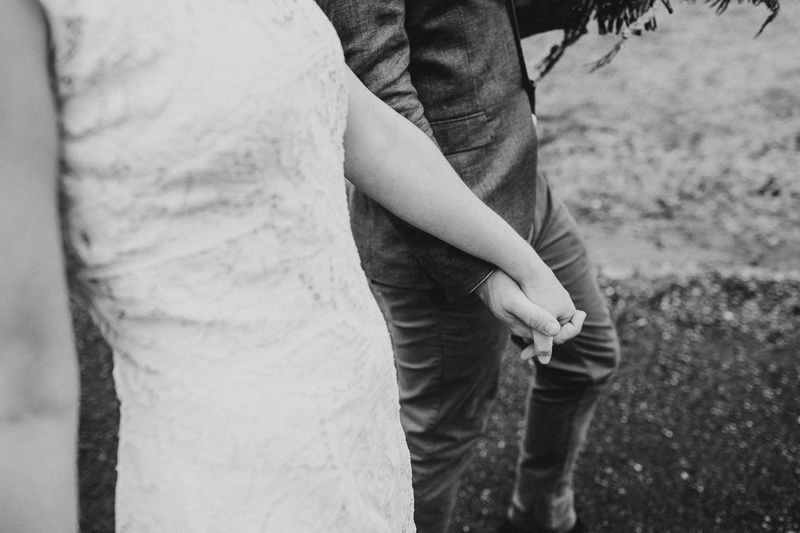 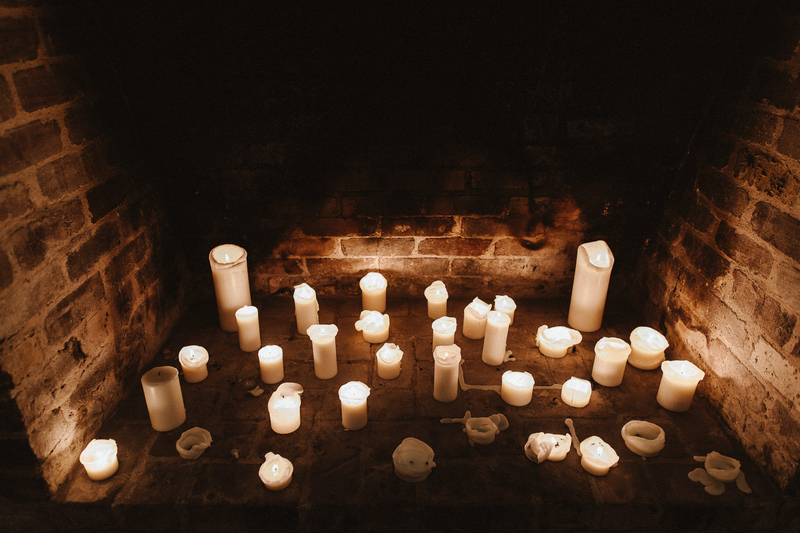 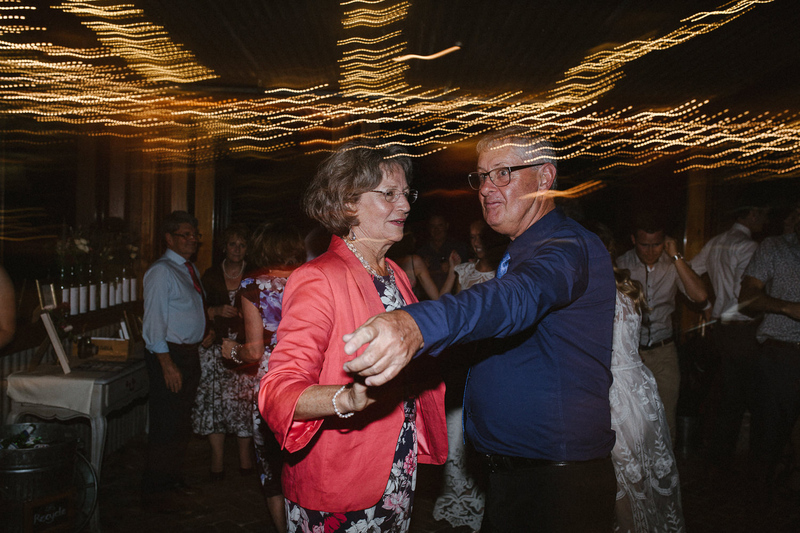 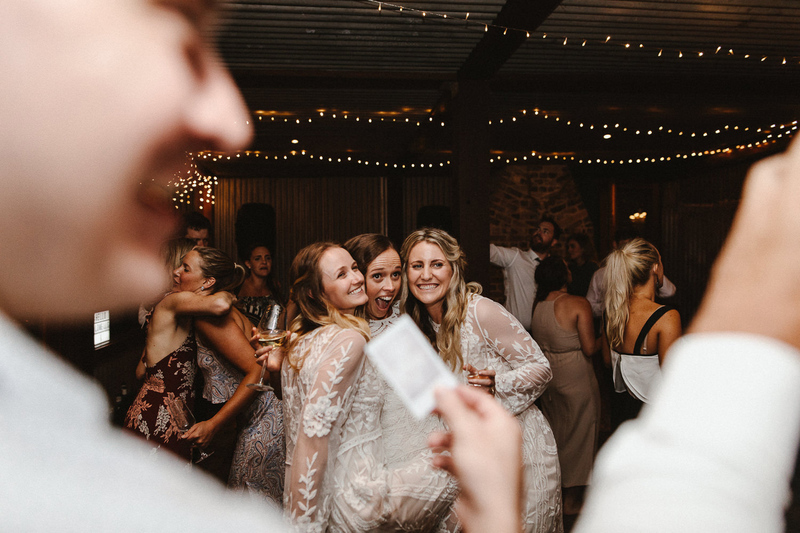 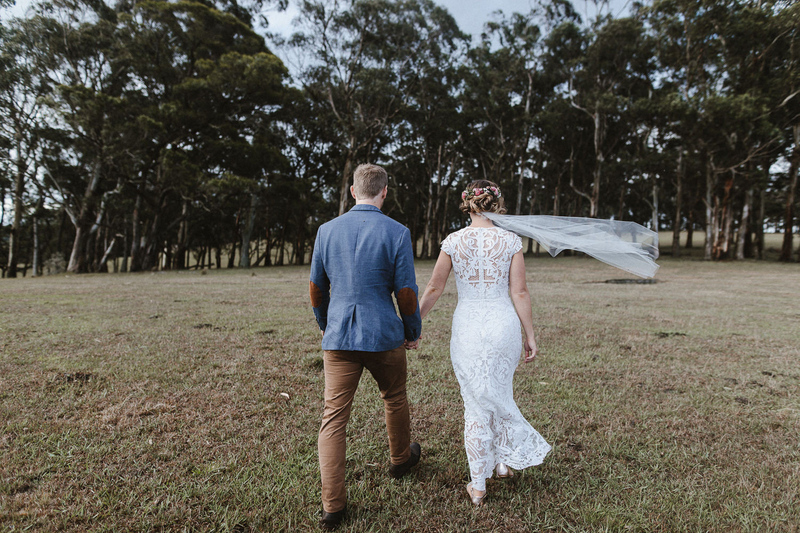 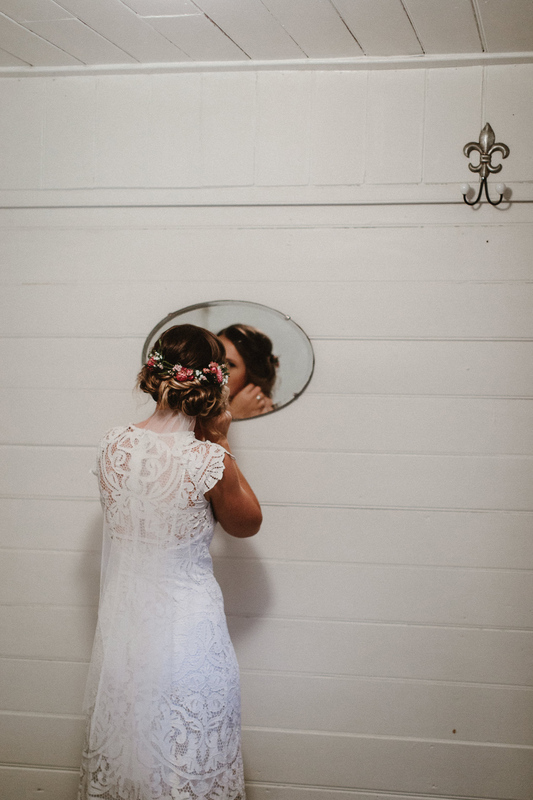 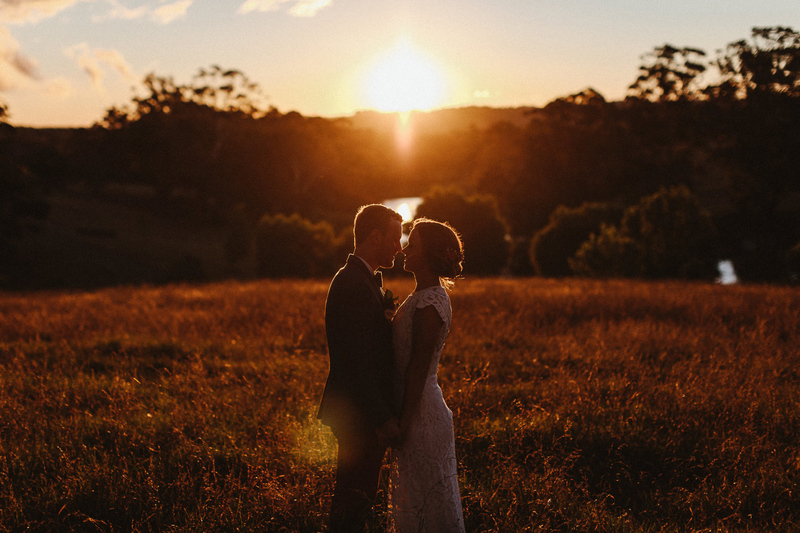 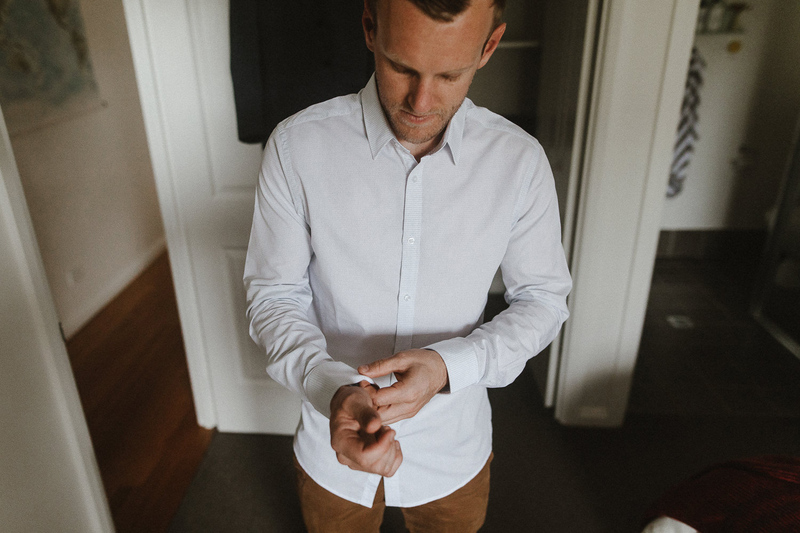 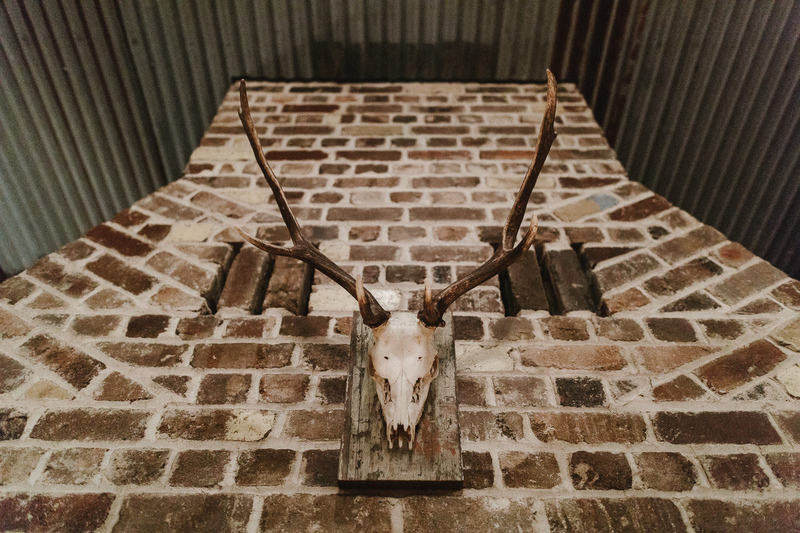 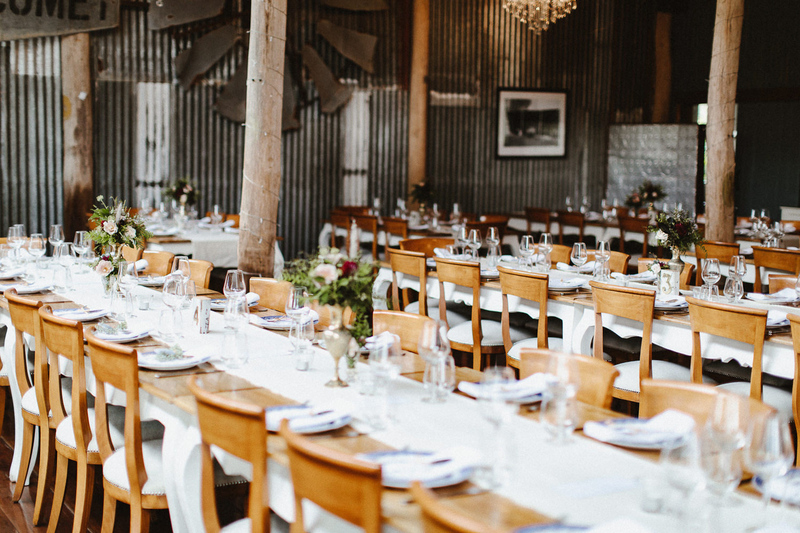 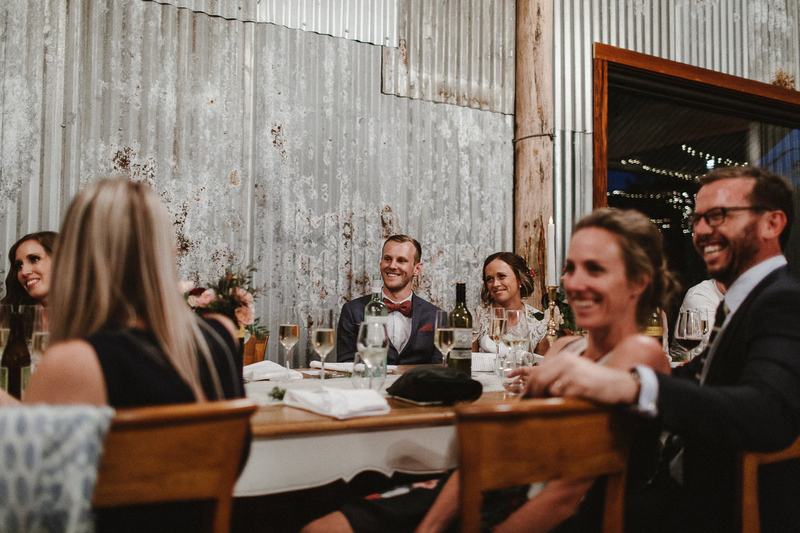 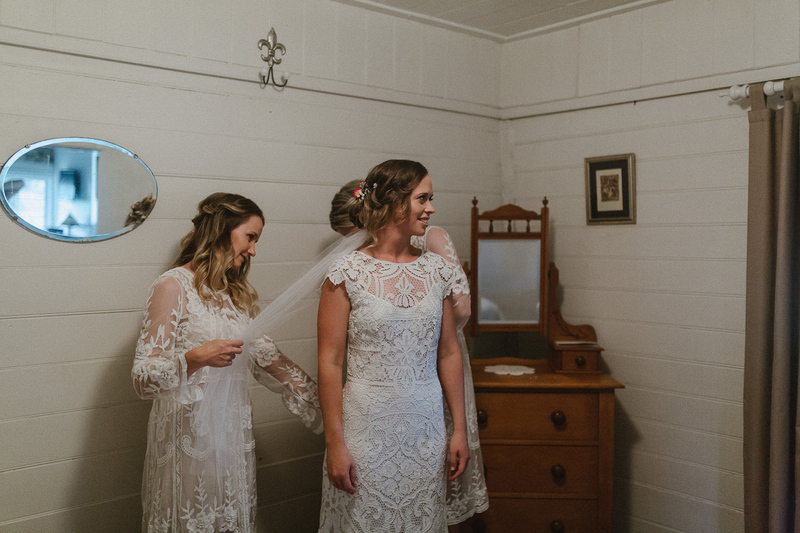 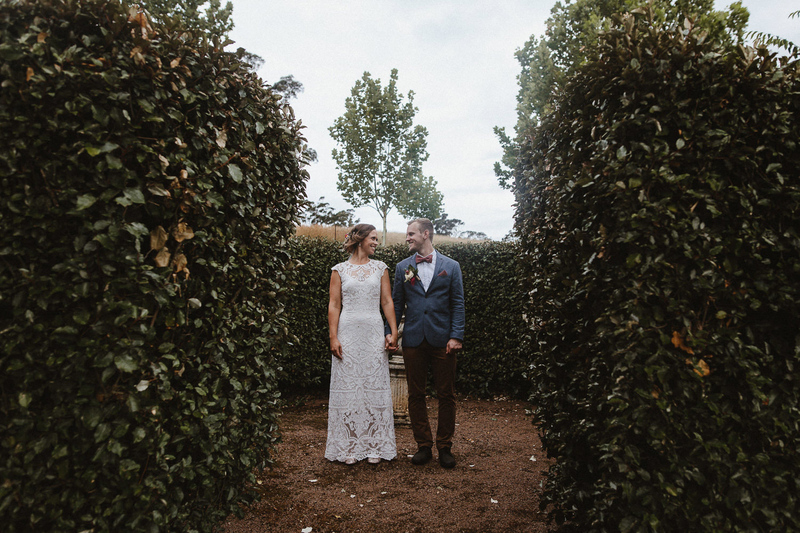 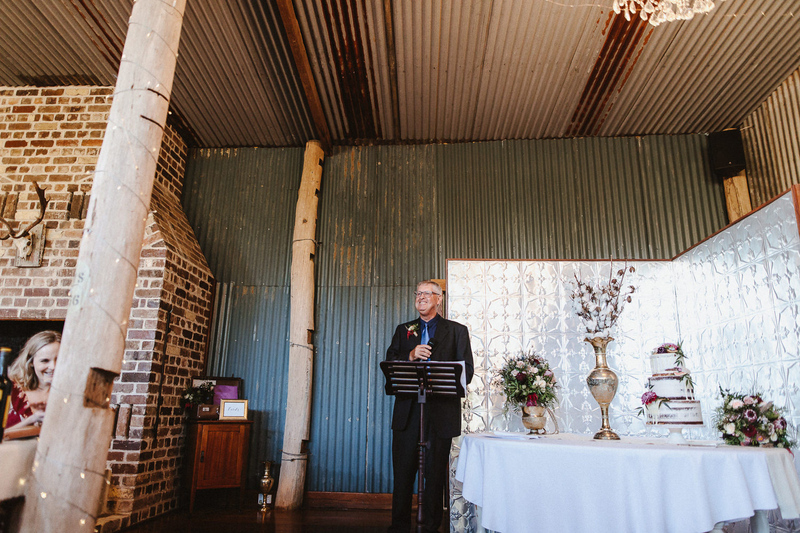 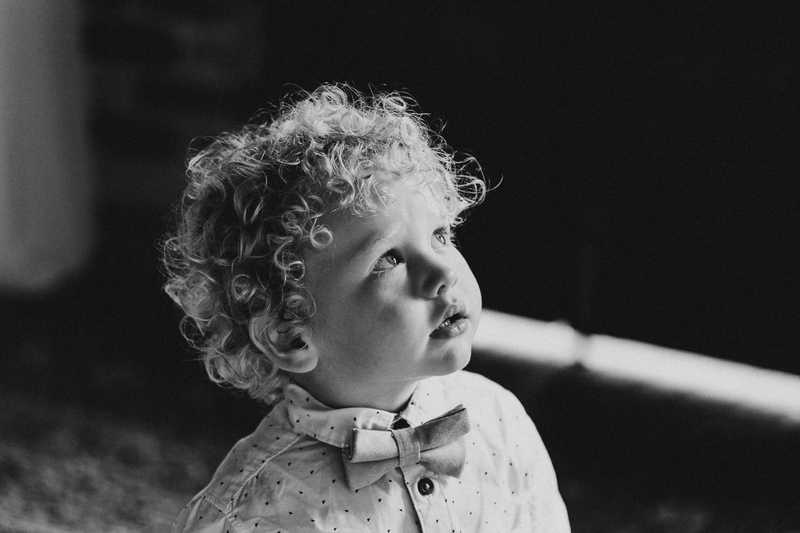 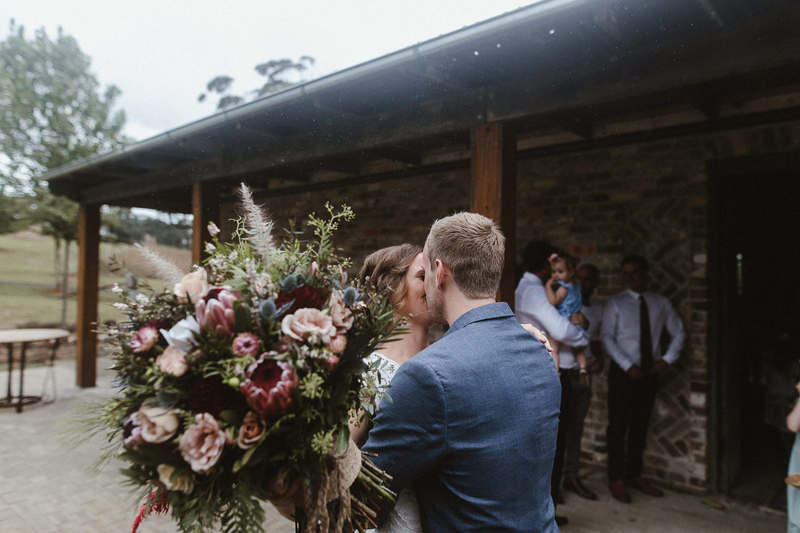 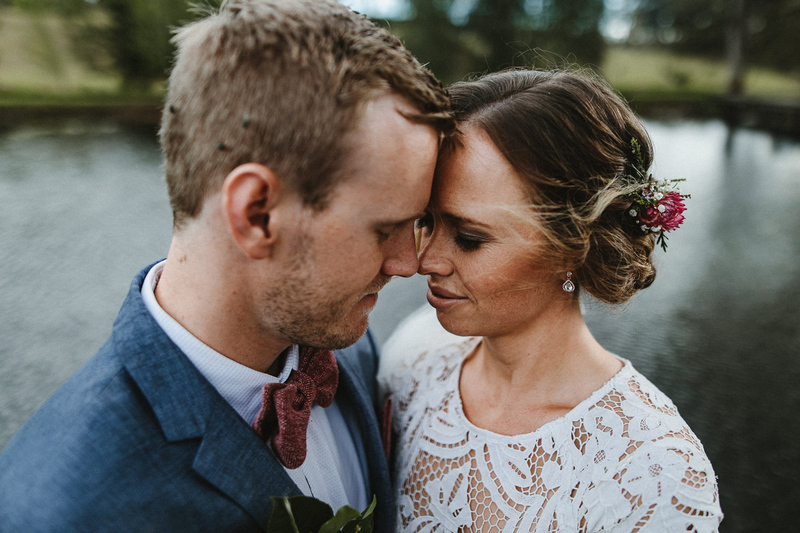 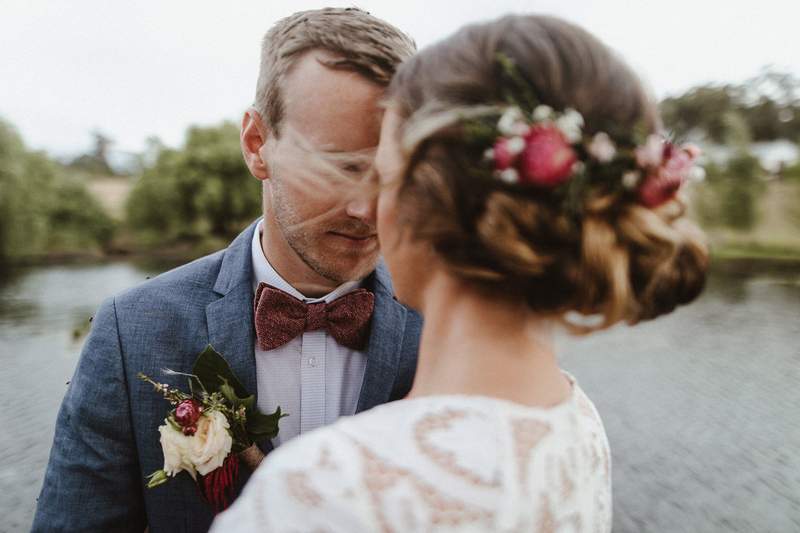 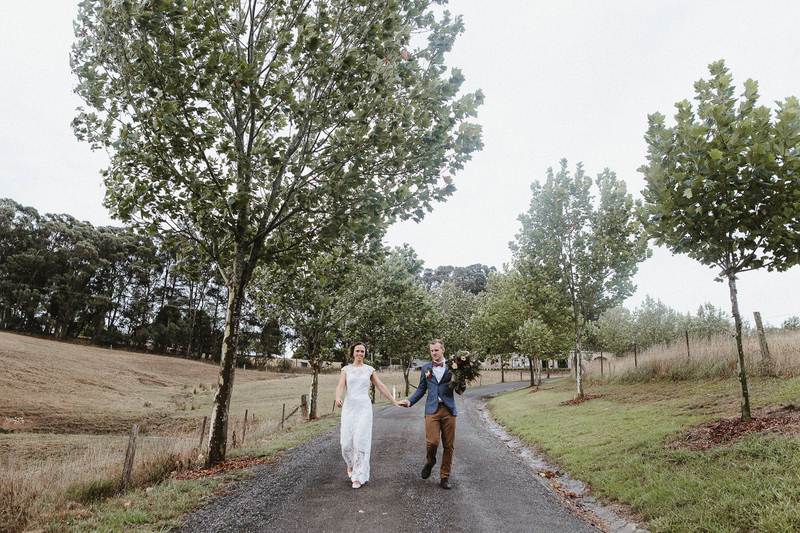 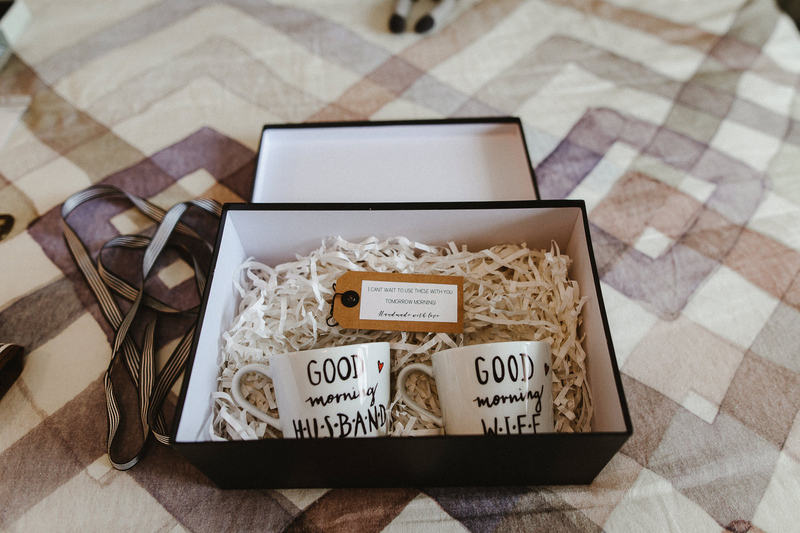 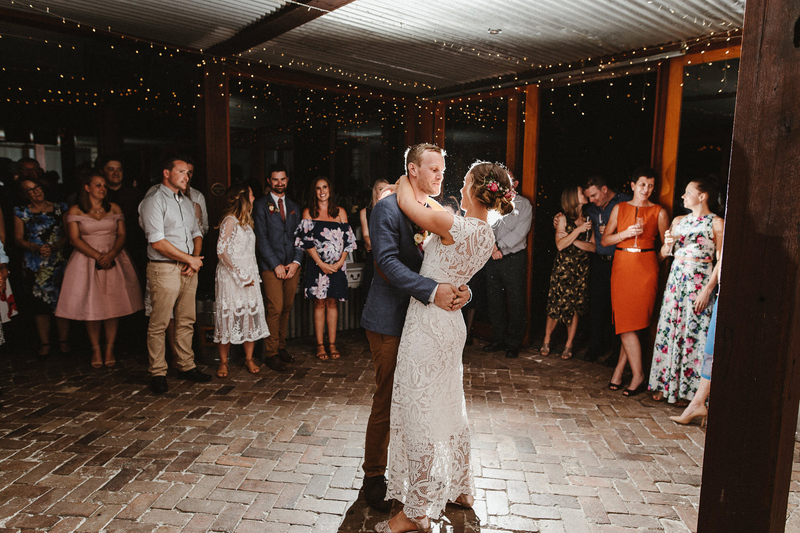 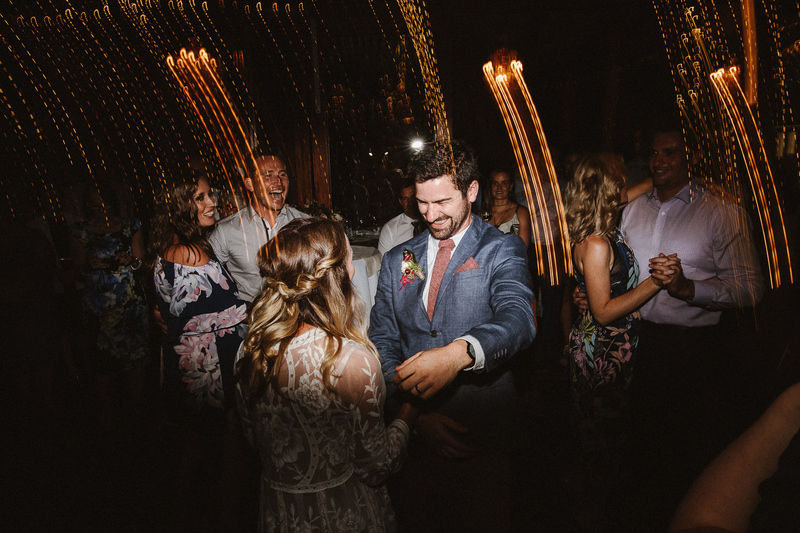 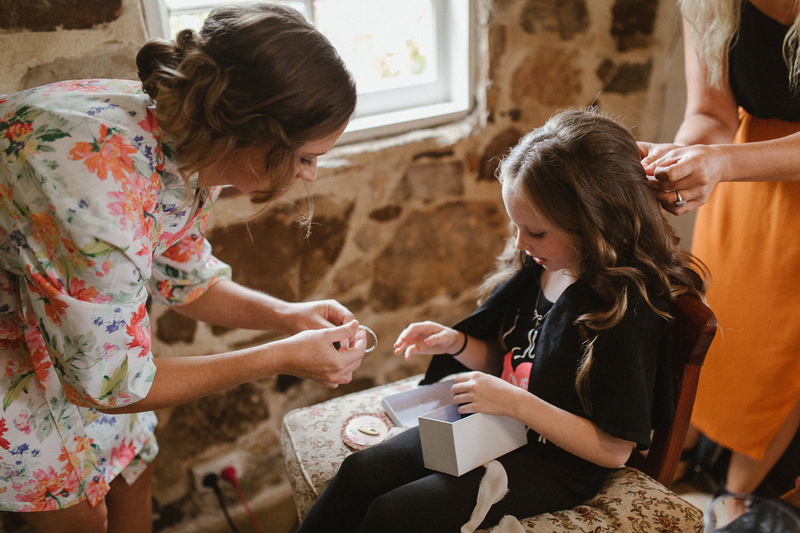 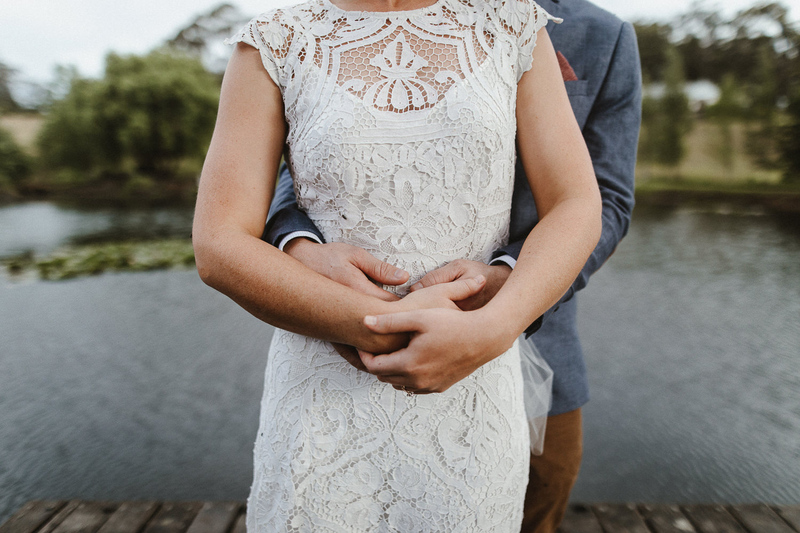 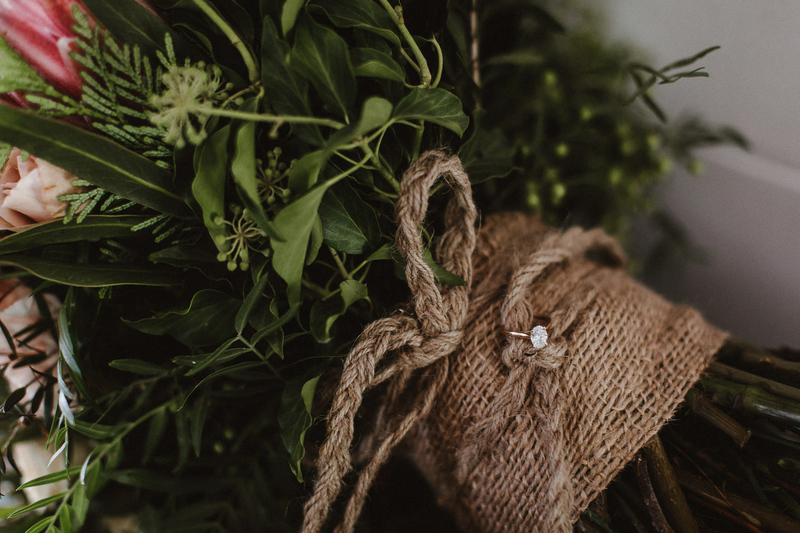 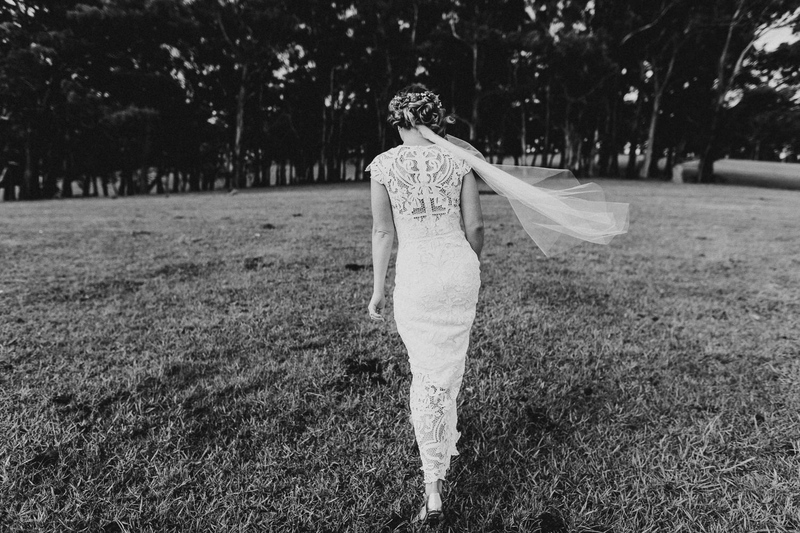 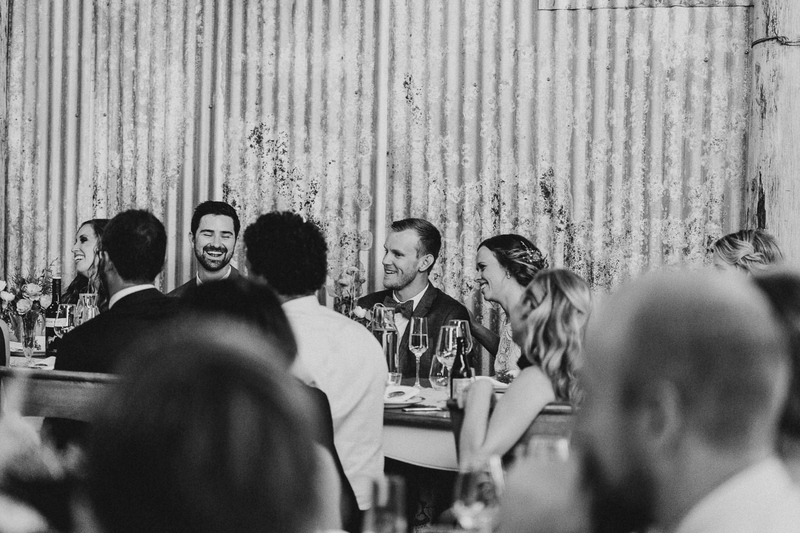 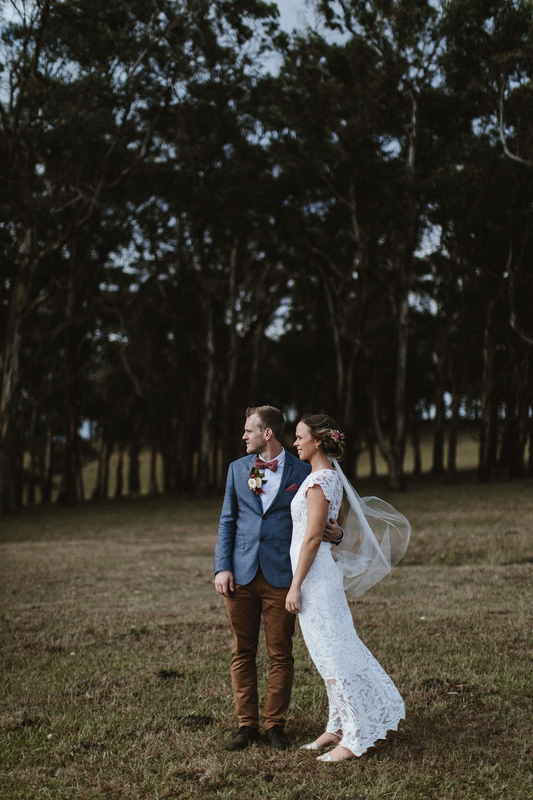 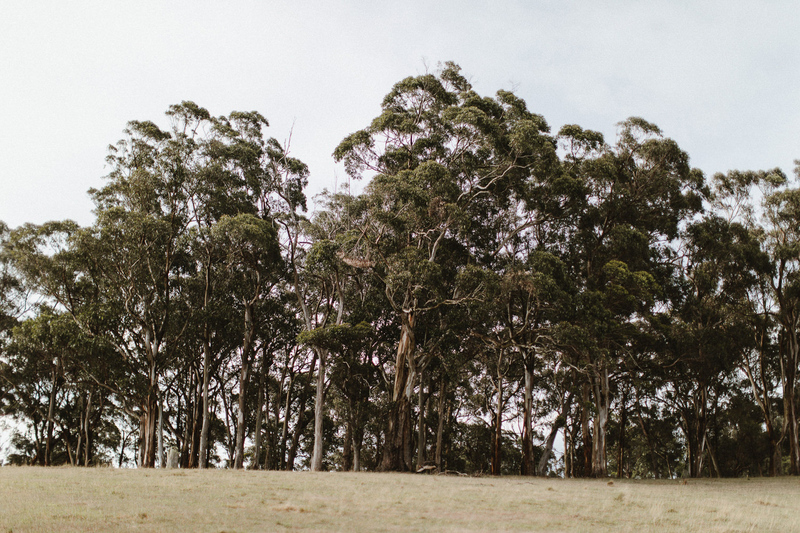 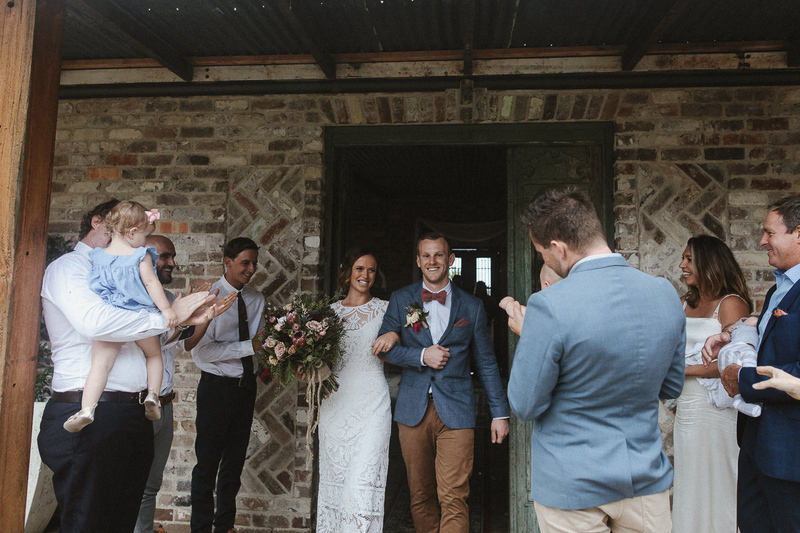 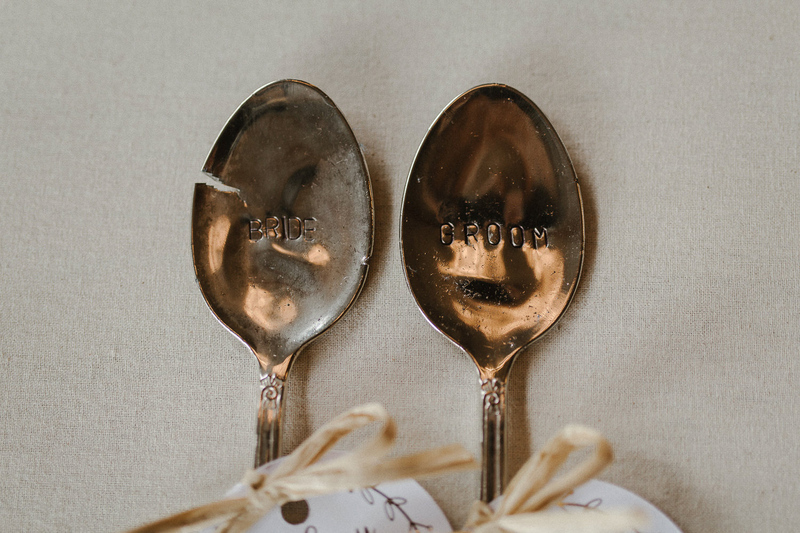 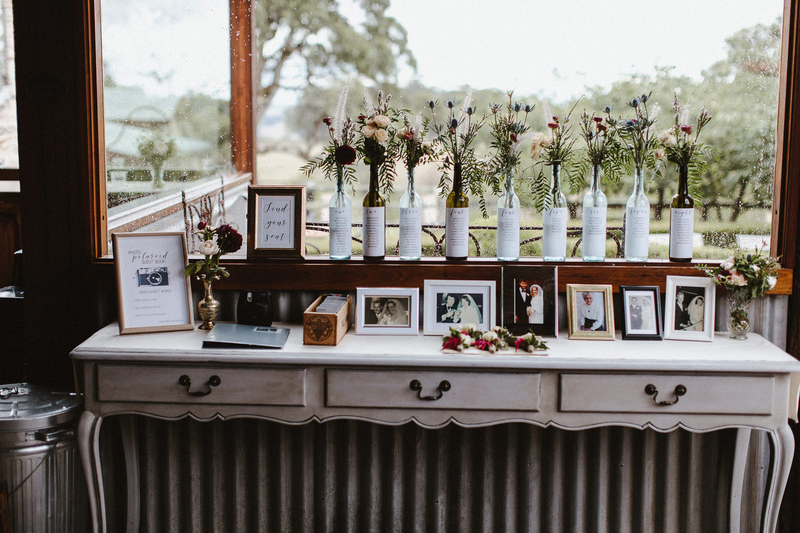 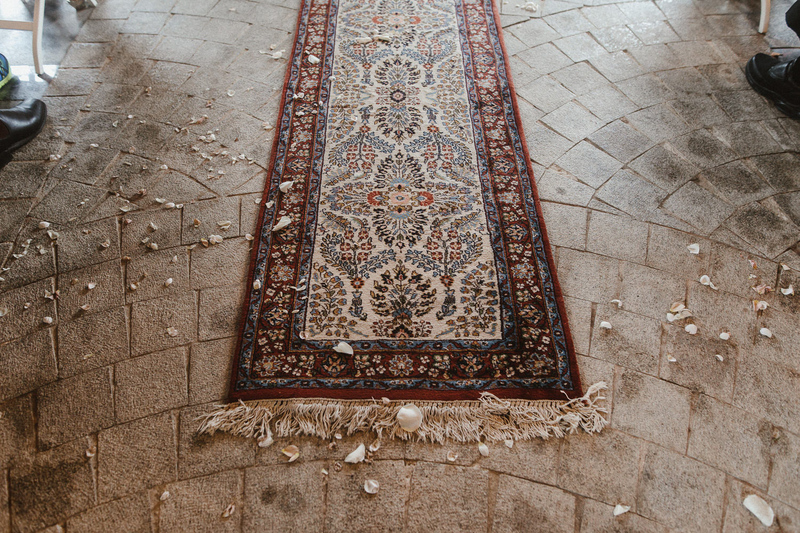 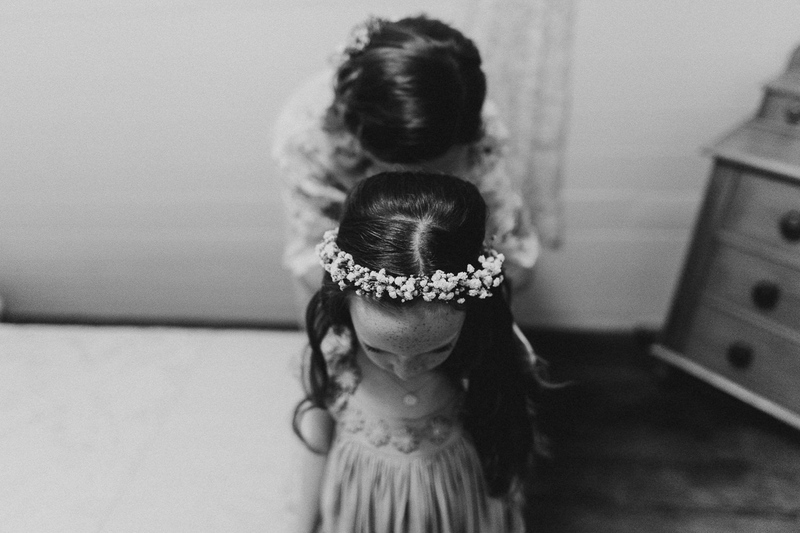 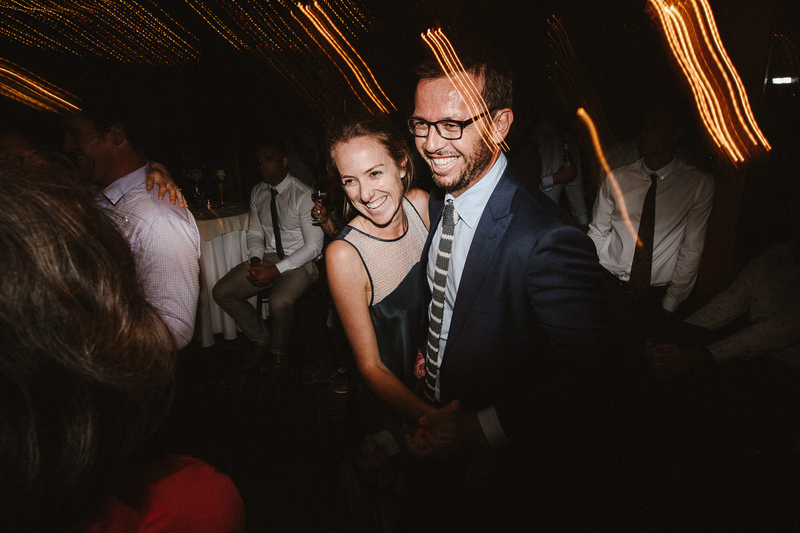 Amy & Michaels wedding day at Mali Brae Farm was just a typical southern highlands day really. 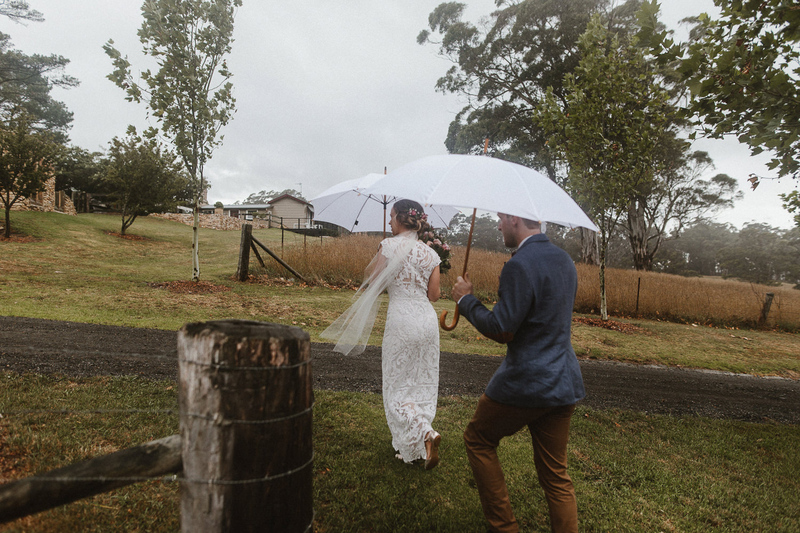 Four seasons in one day really. 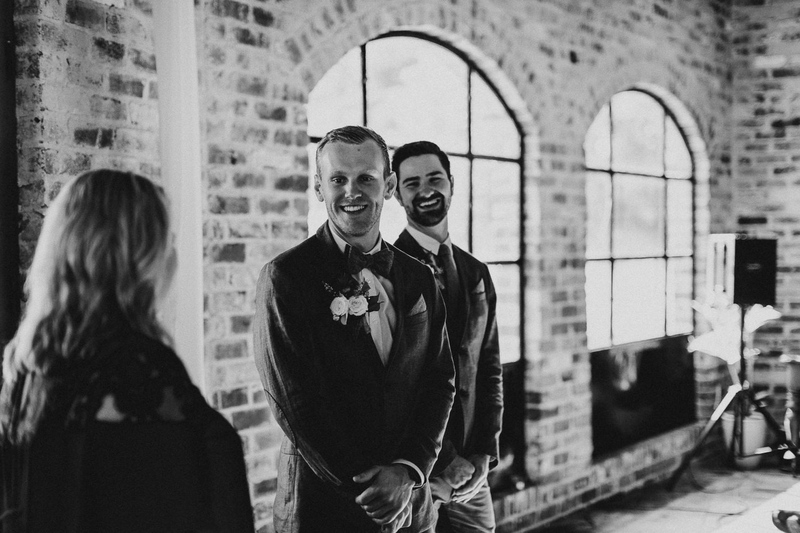 These guys did not really care one bit though as their wedding was still going to be the best day ever no matter what. 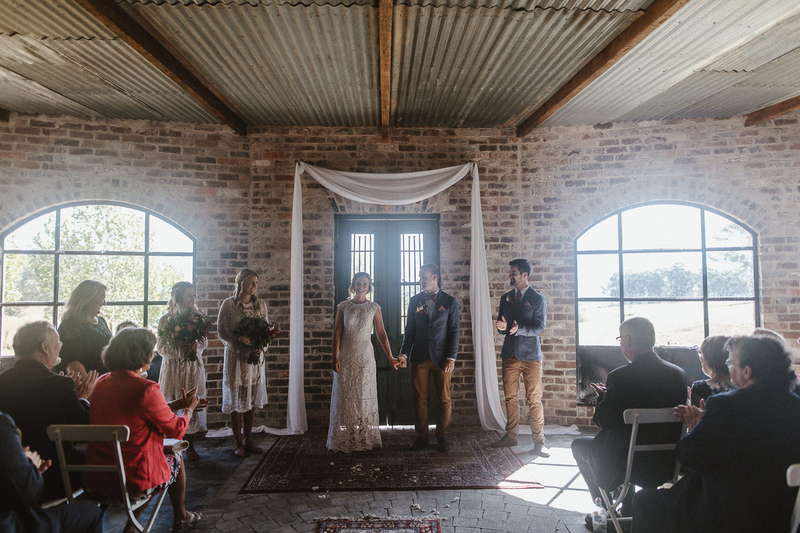 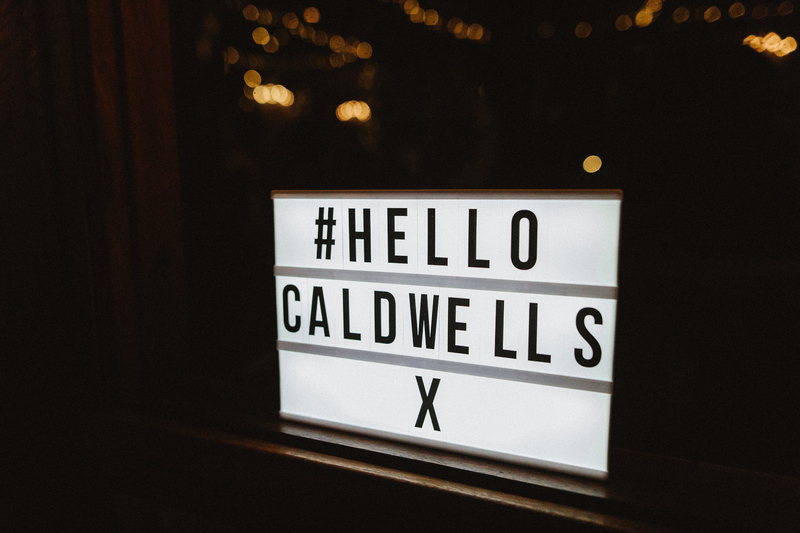 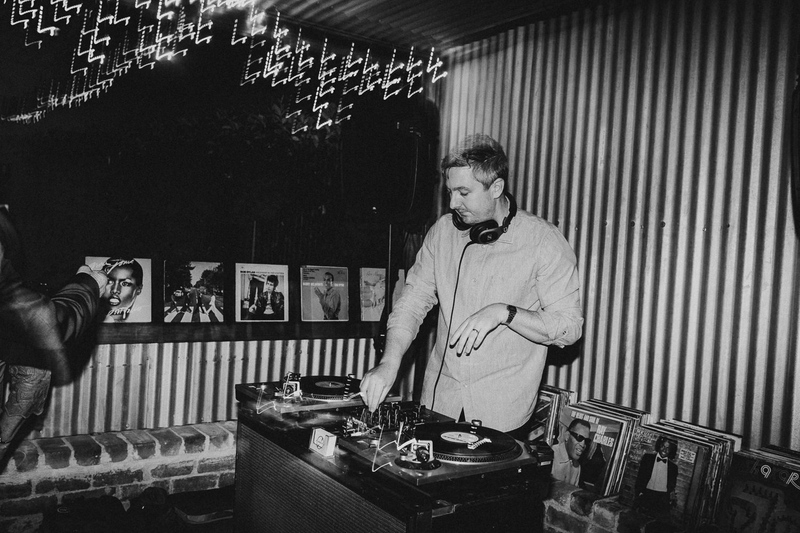 With such an amazing venue to have a wedding came with some of the best wedding vendors too, Music throughout the ceremony cocktail hour from the only Tillee Music , making them married was the amazing soul Melissa Fahey, then taking the night away with rad funky vinyl beats and creating such an epic dance floor was The Vintage Stylus .